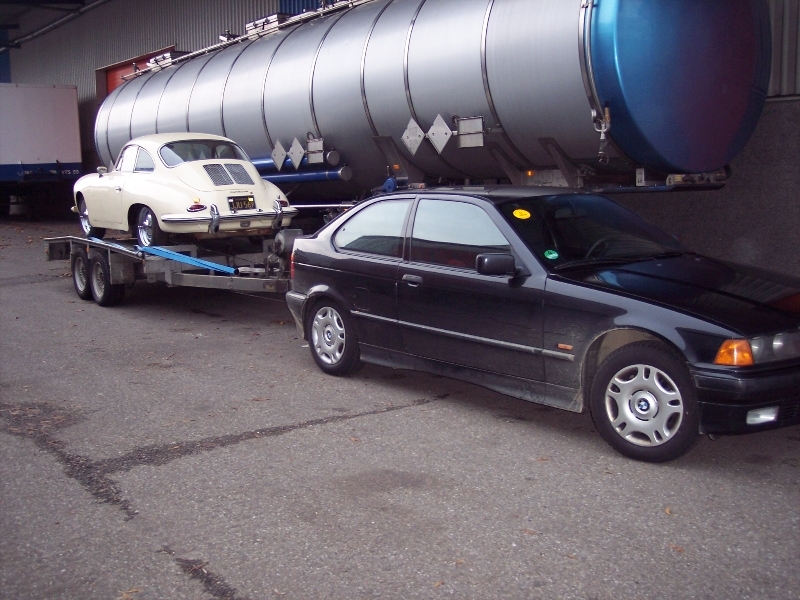 Here are some examples of vehicles our agency deals with as well as some interesting offers of our national and international agents. 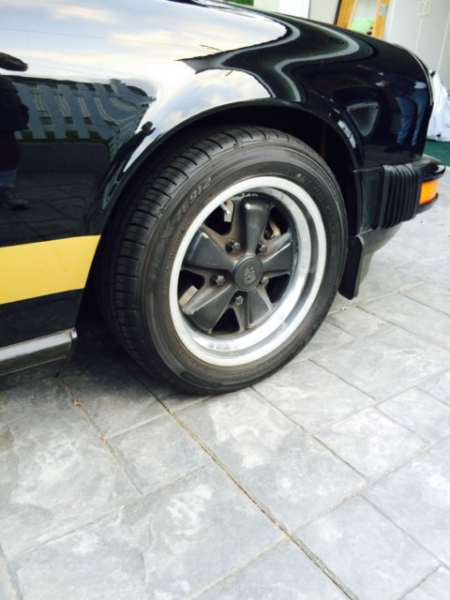 state note: 1 Newer Michelin Pilot tires. 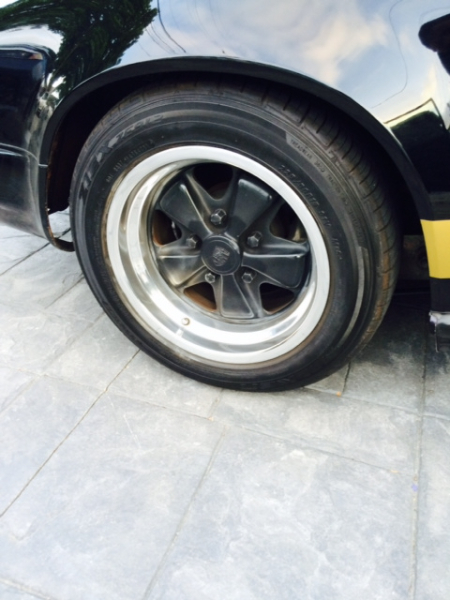 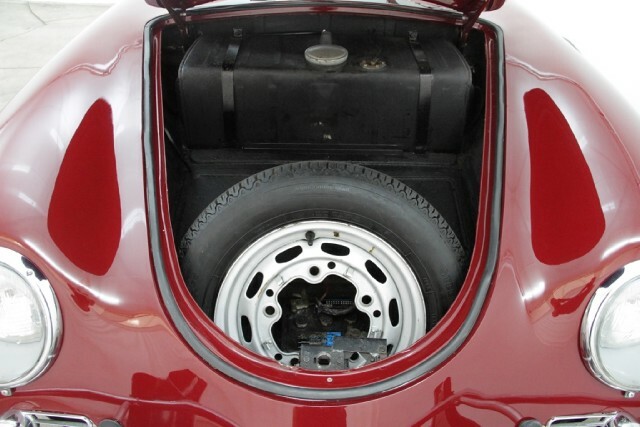 Original tires included ( bagged ). 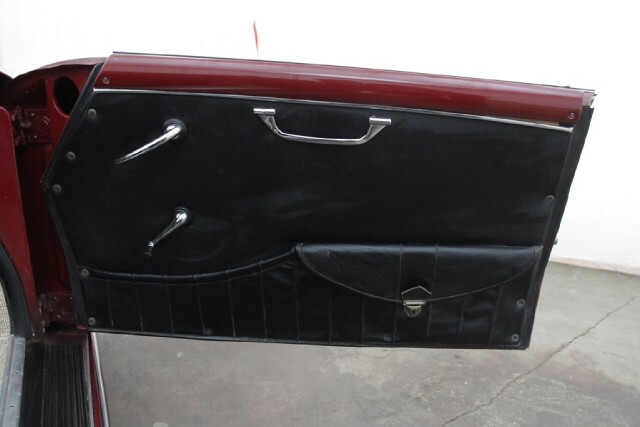 Five piece Shedoni Luggage set included. 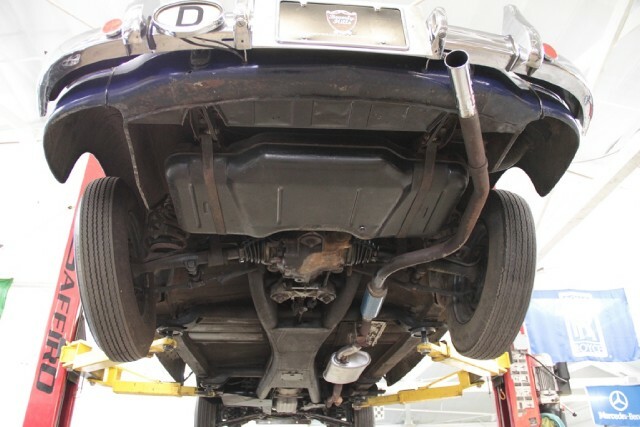 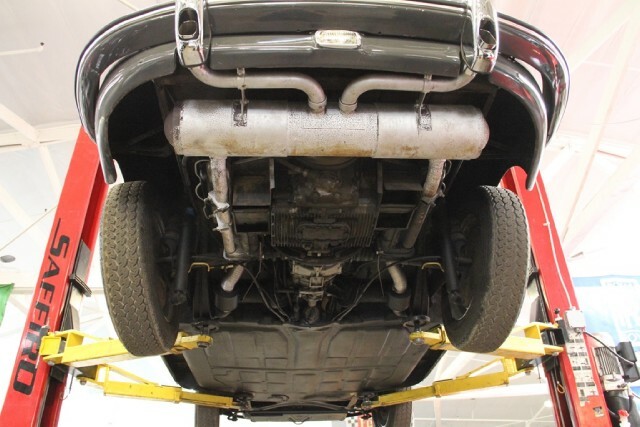 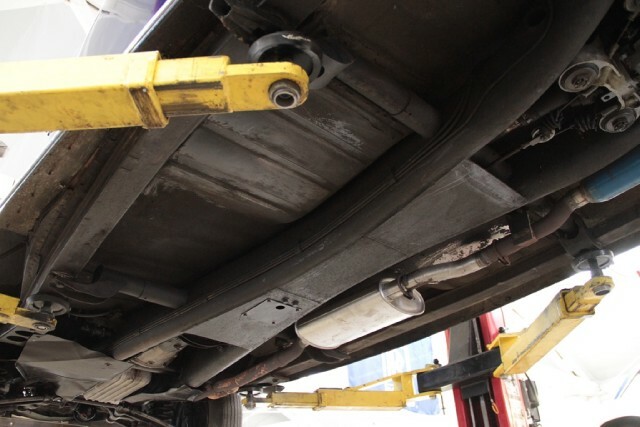 Stainless Steel high performance exhaust. 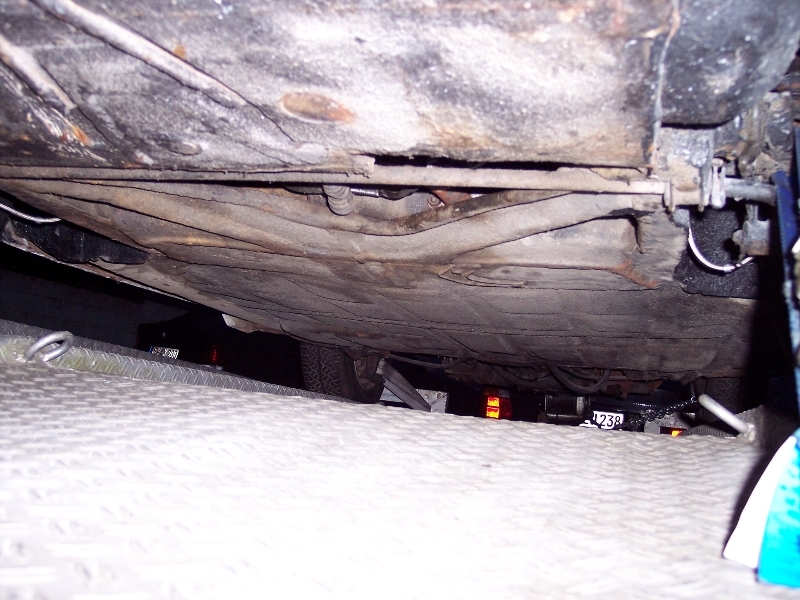 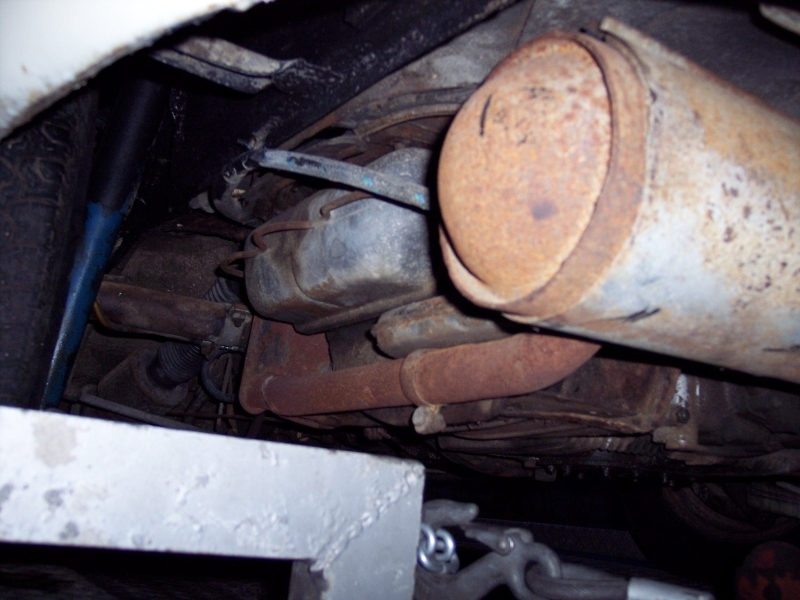 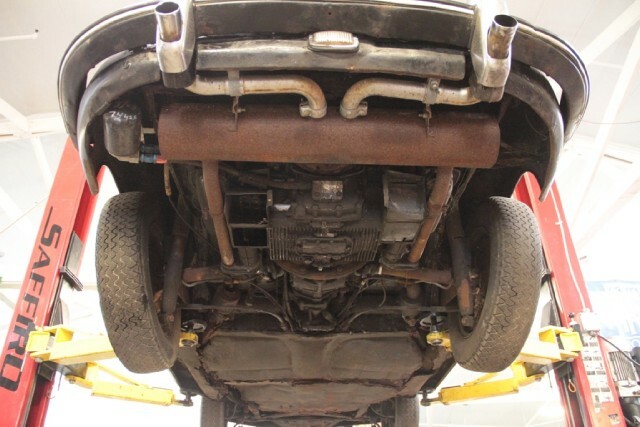 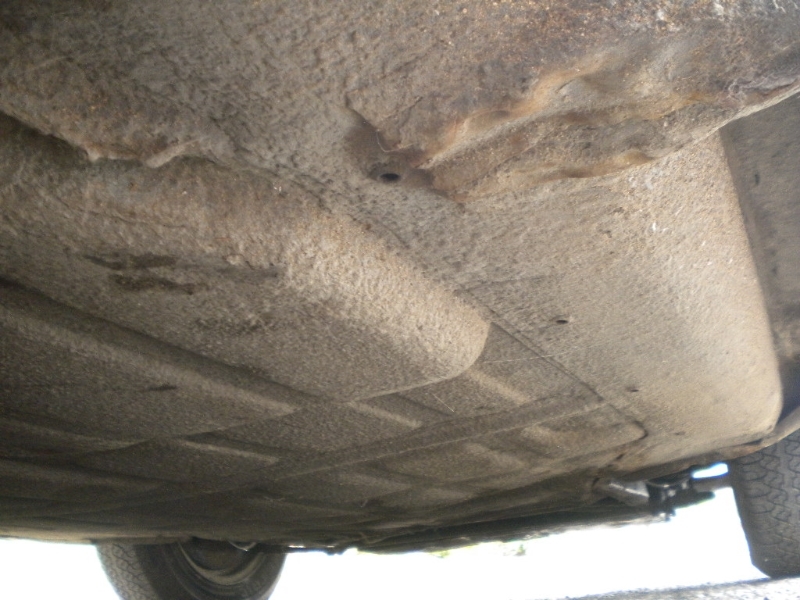 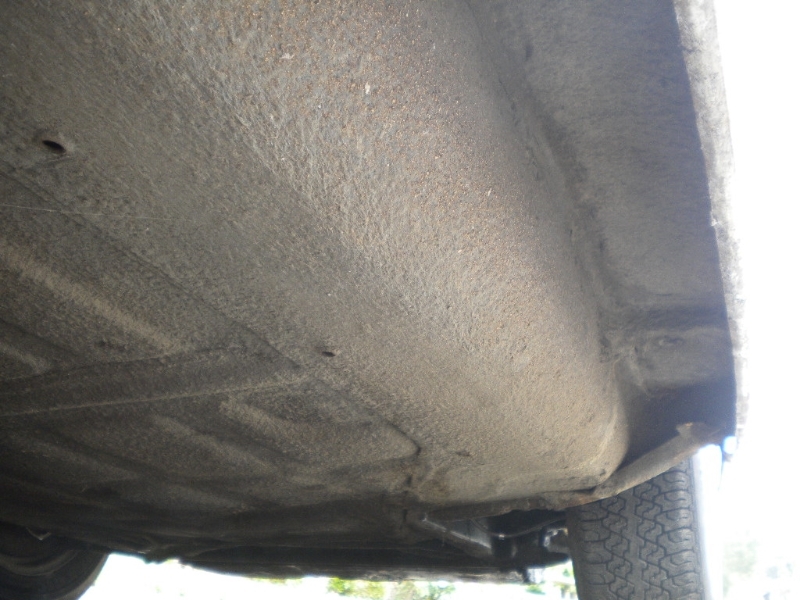 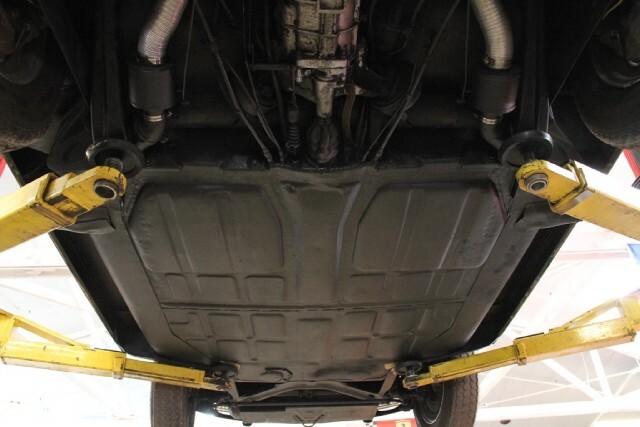 Plus original exhaust with catalitic converter. 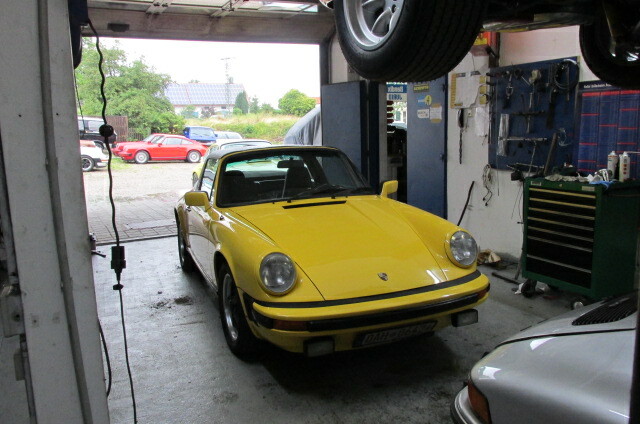 Exotic sports car mechanic owned. 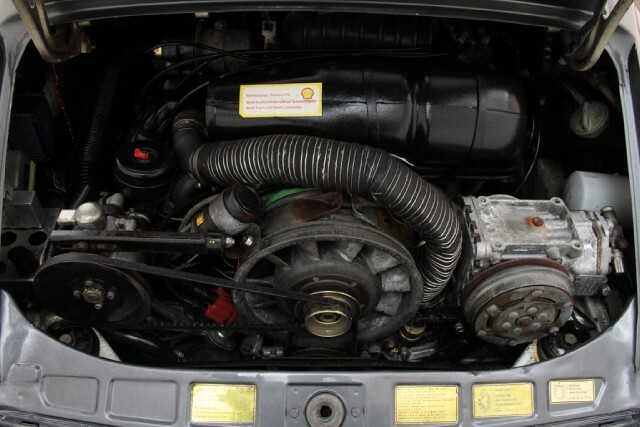 Complete service done at Ferrari dealer at 7000 miles. 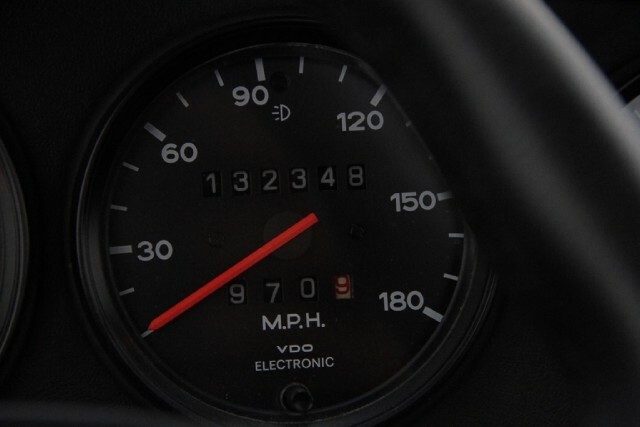 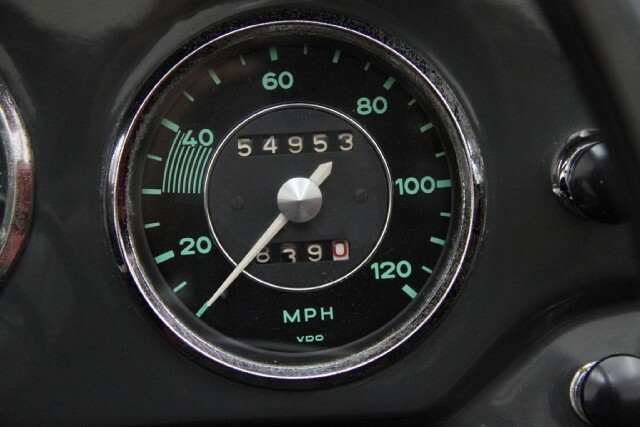 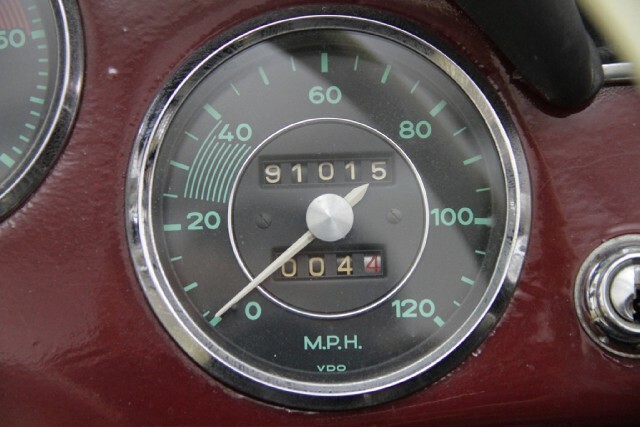 Car showing 15000 miles now!! 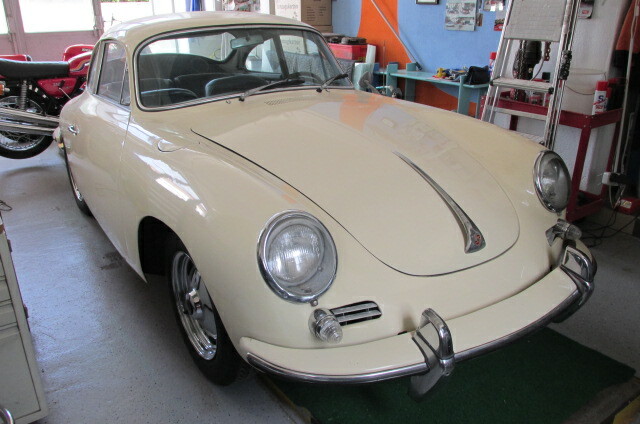 Stored in heated garage. 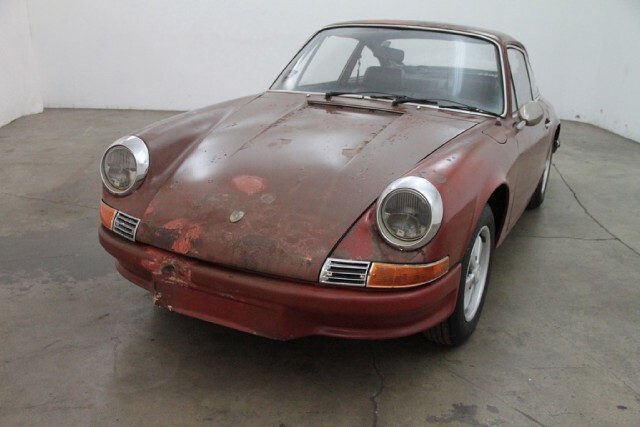 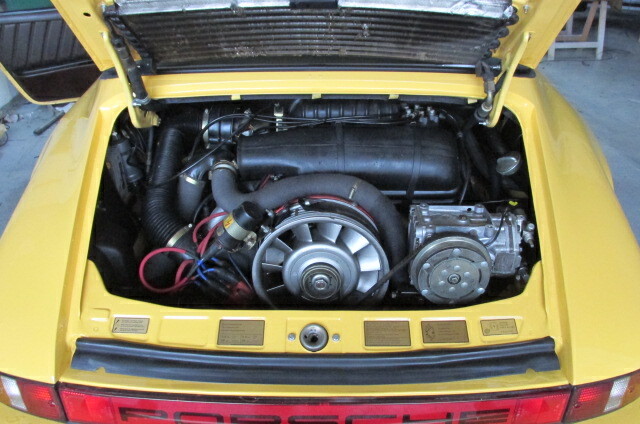 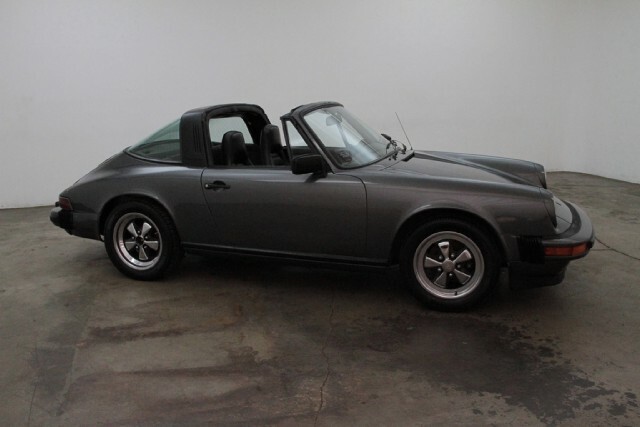 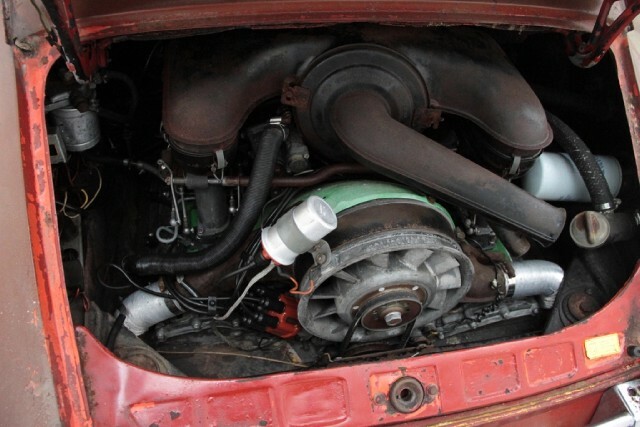 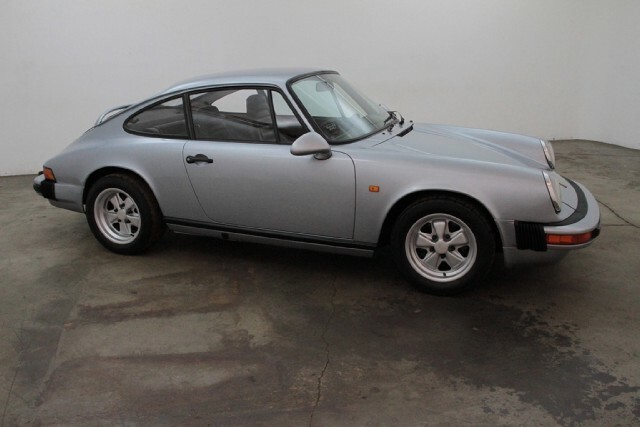 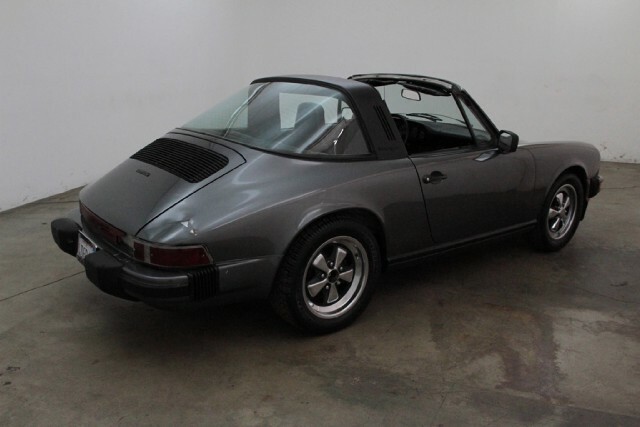 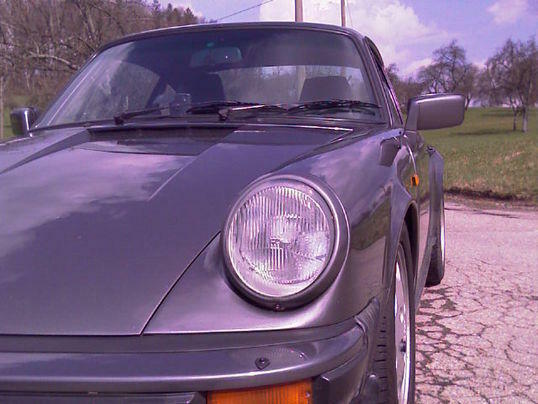 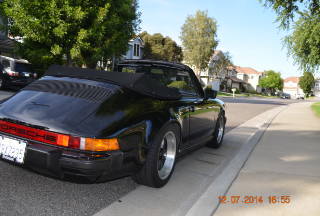 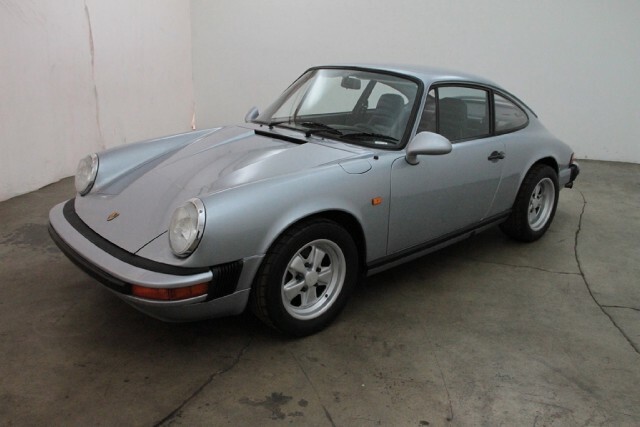 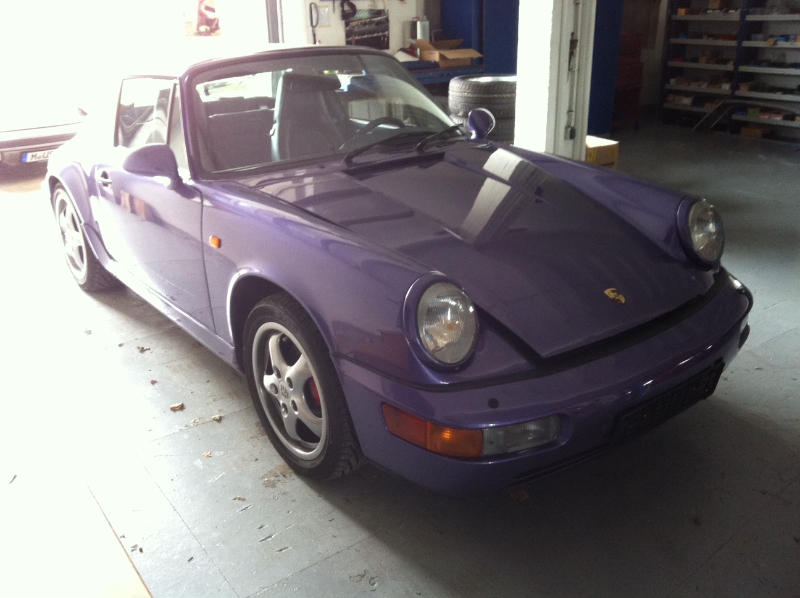 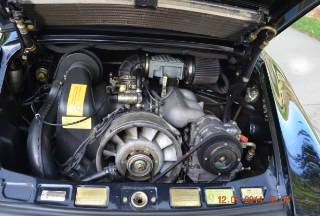 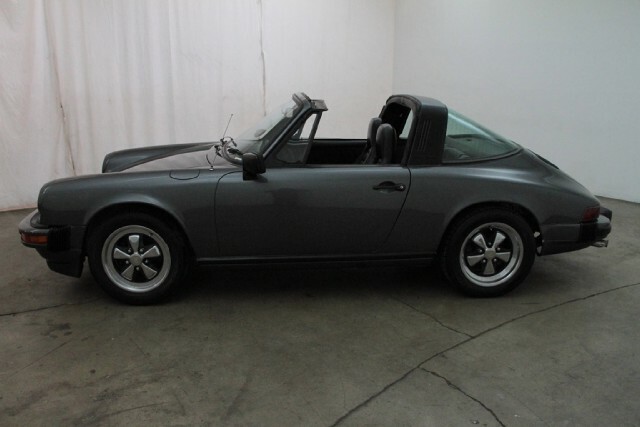 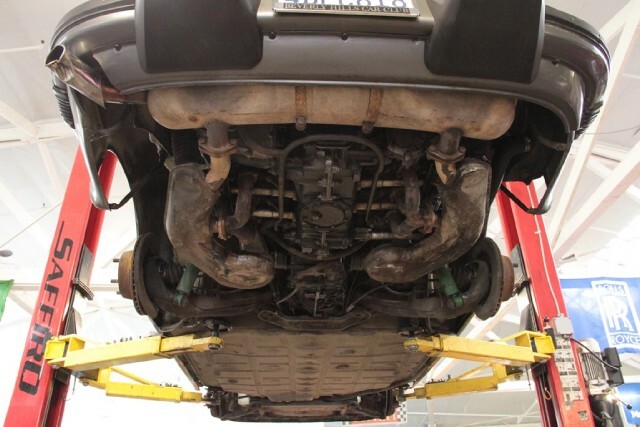 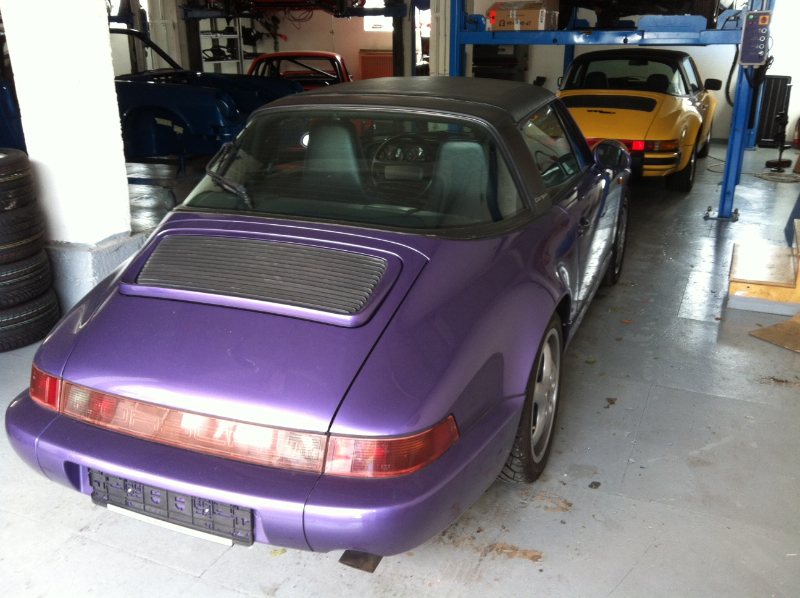 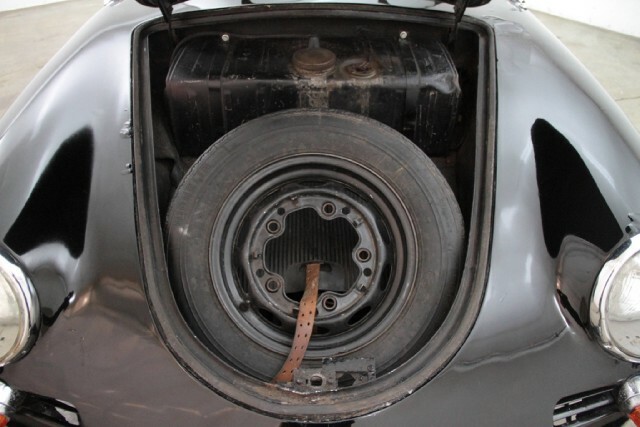 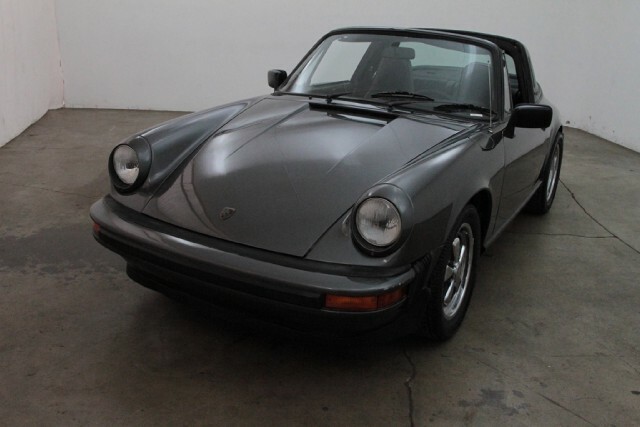 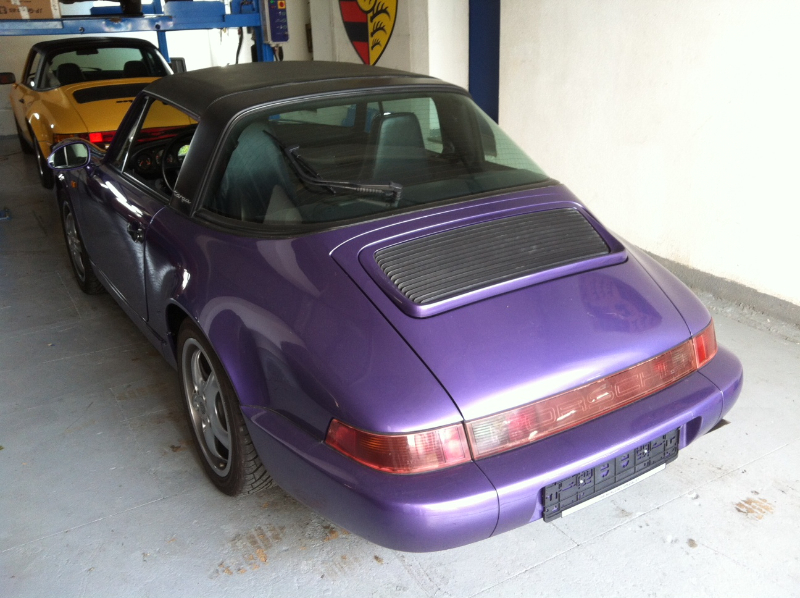 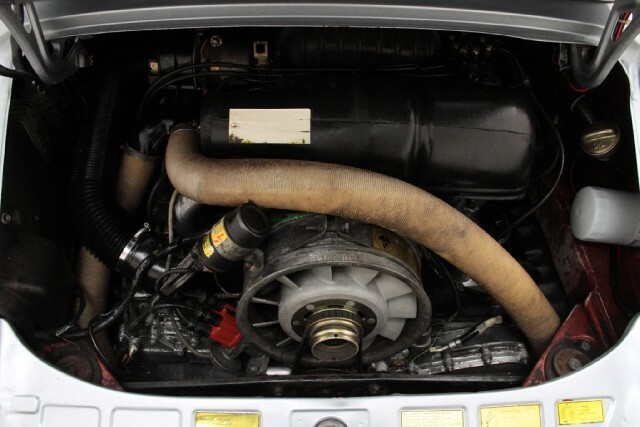 state note: matching numbers, chassis#9116210385, engine#6561092, grey with black interior, A/C, solid floorpan and battery box. 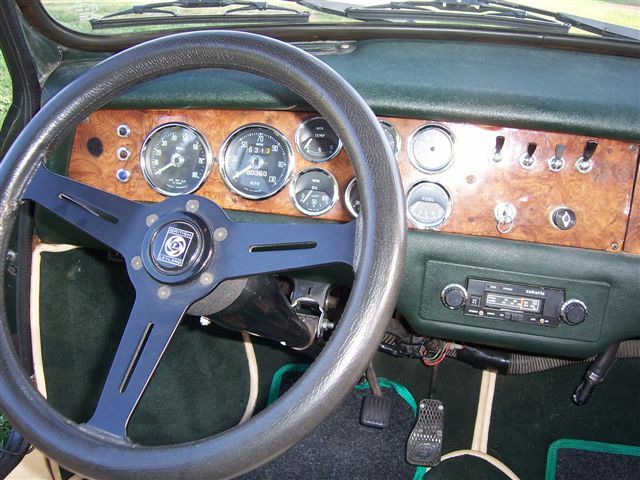 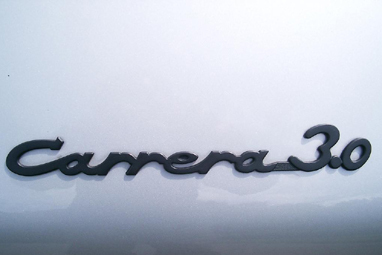 Very presentable car, excellent weekend driver and is mechanically sound. 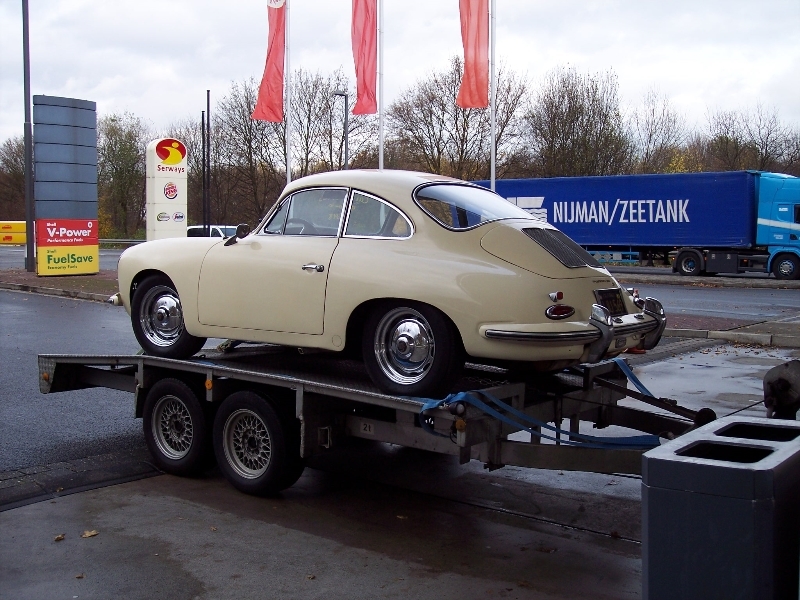 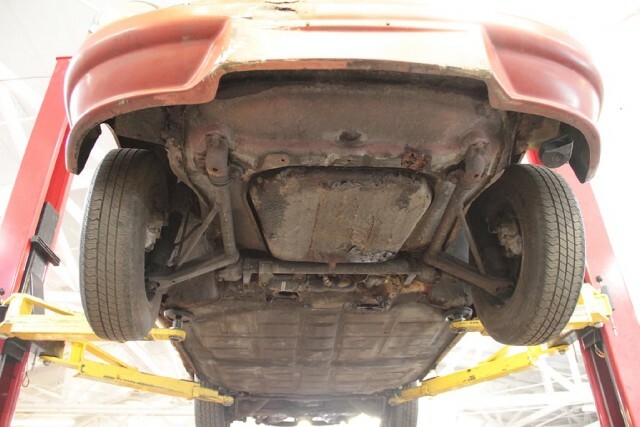 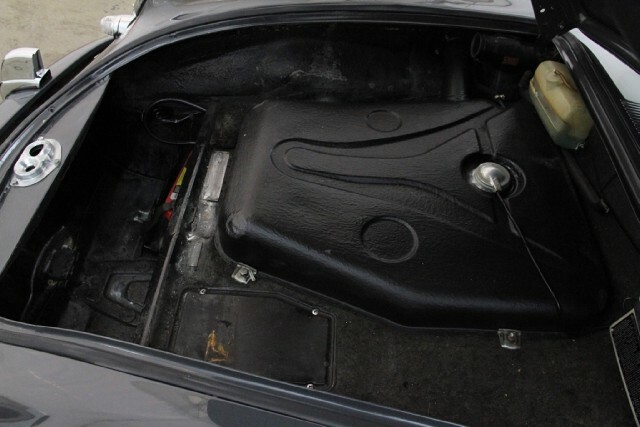 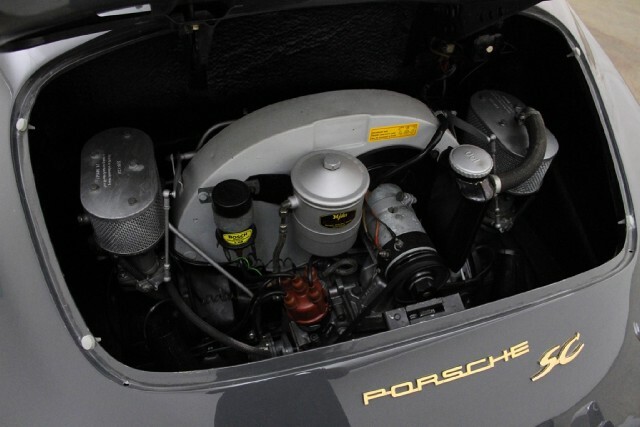 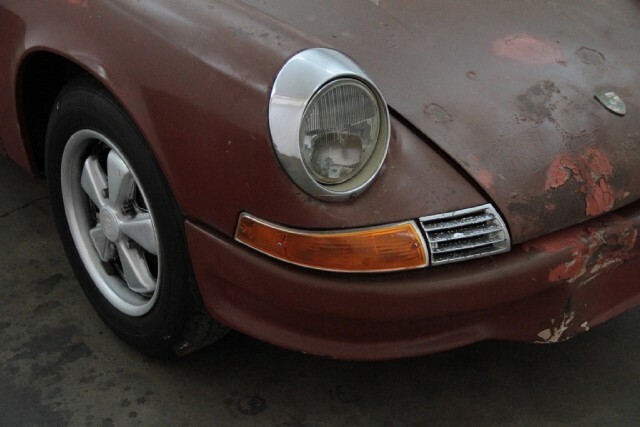 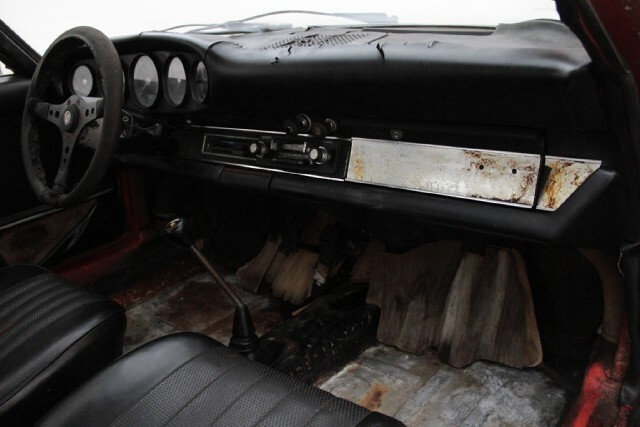 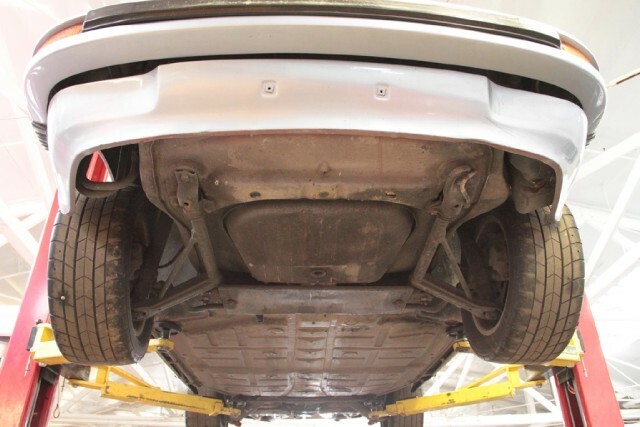 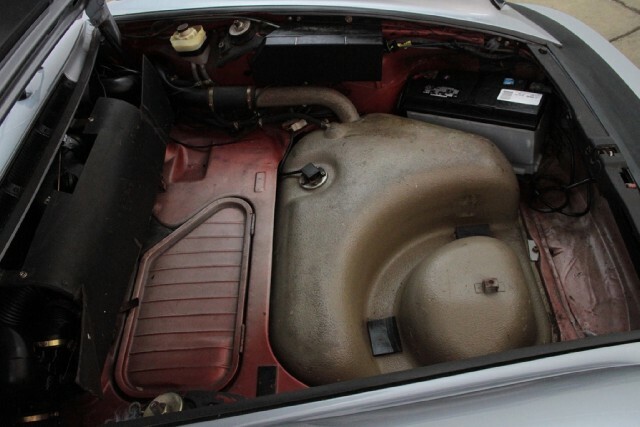 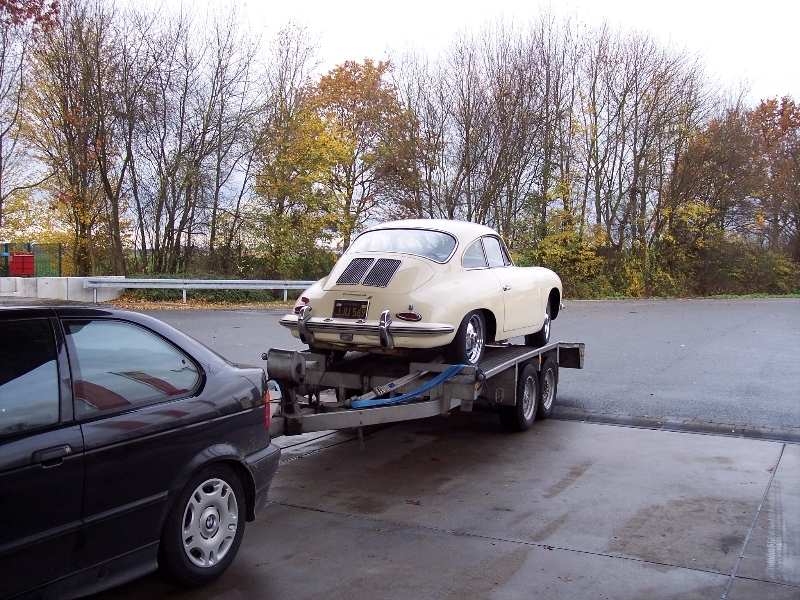 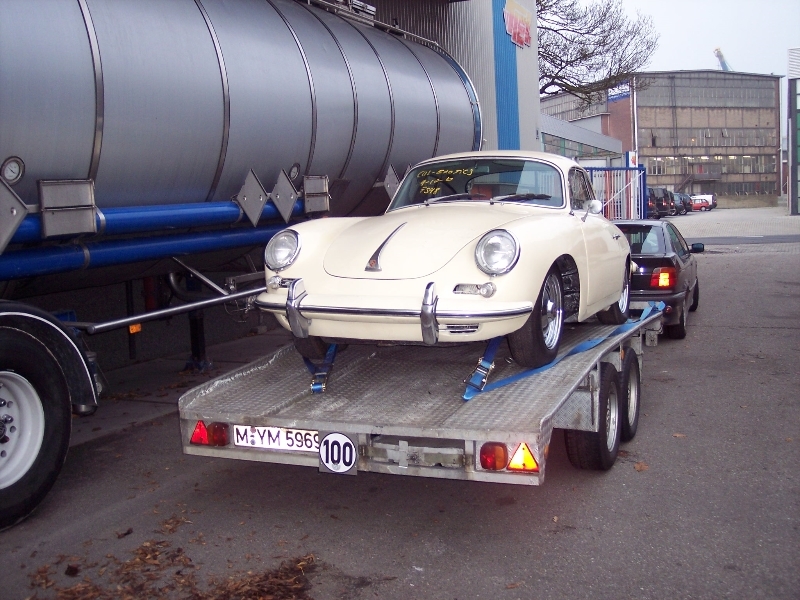 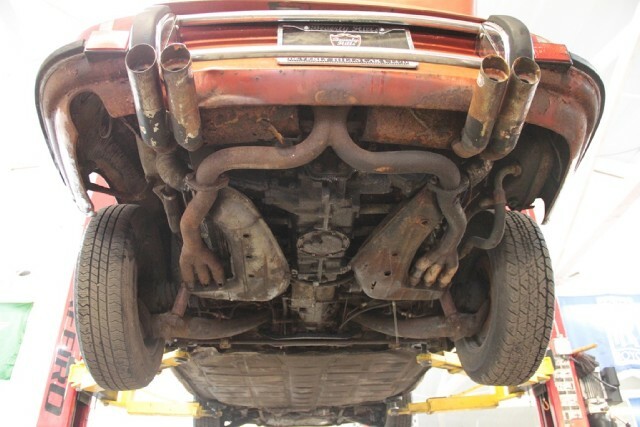 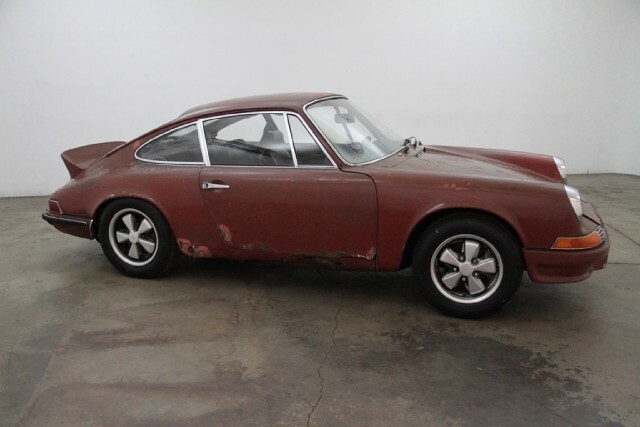 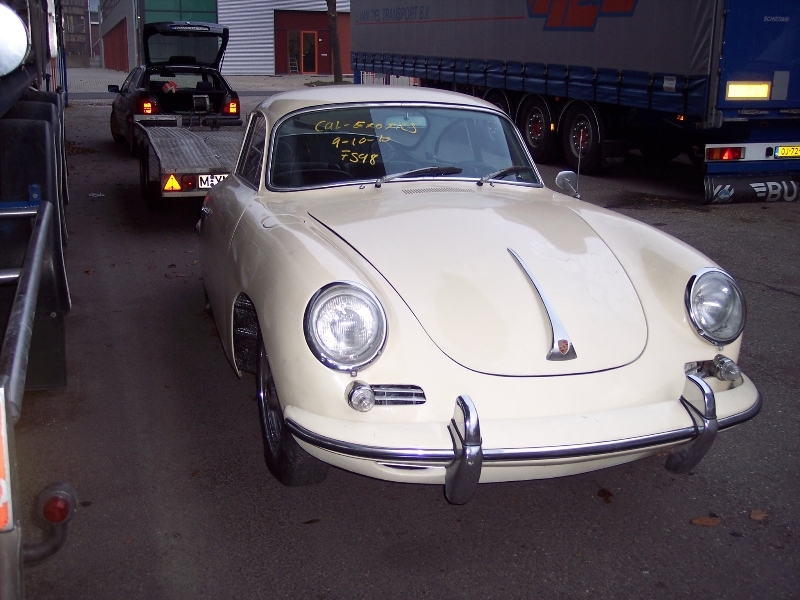 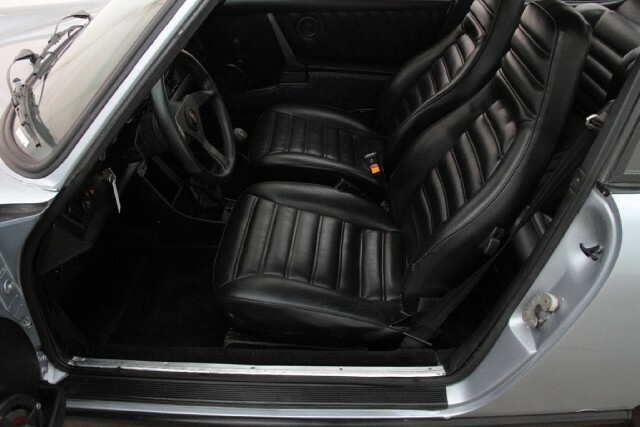 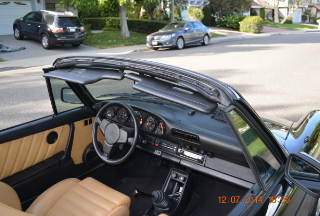 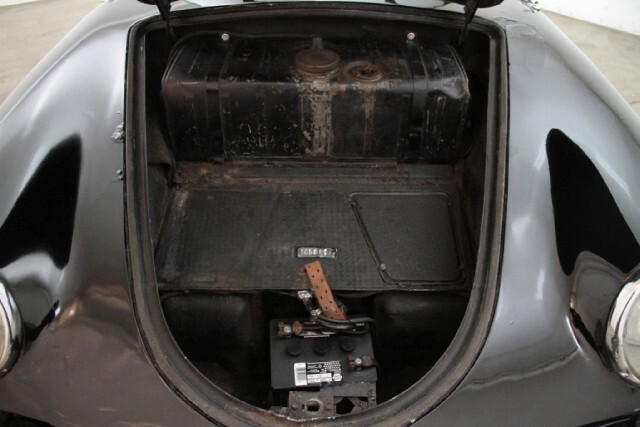 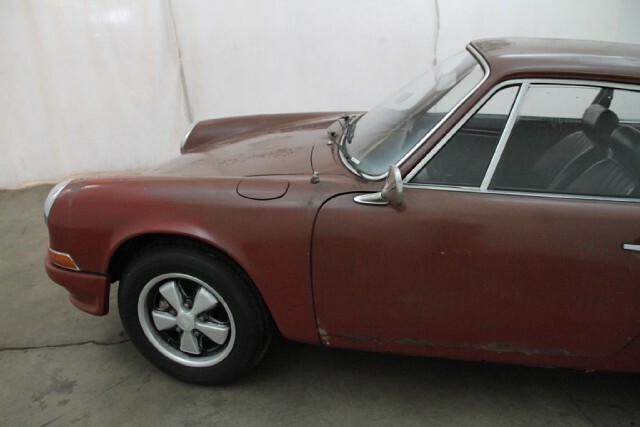 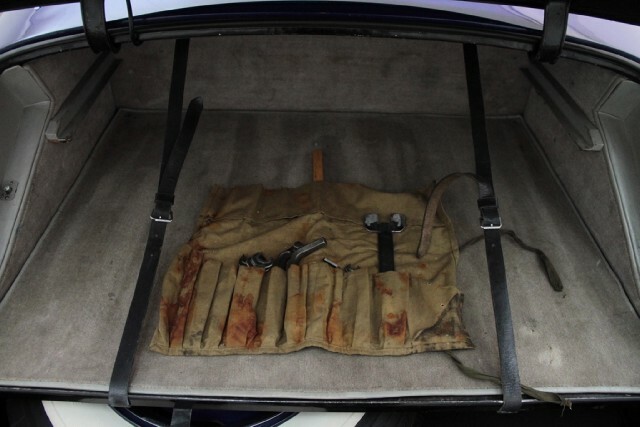 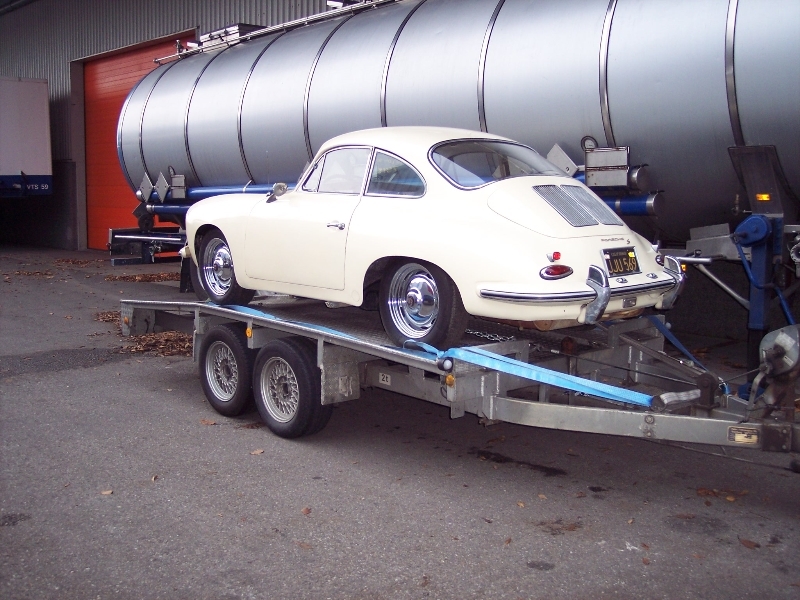 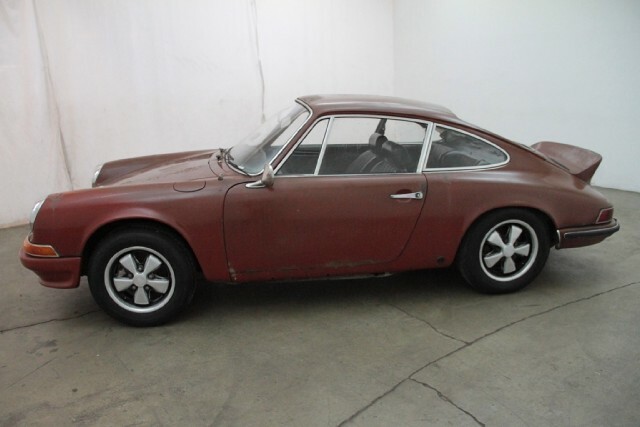 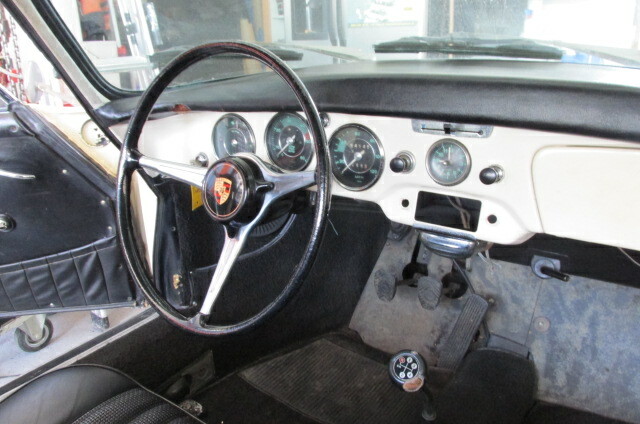 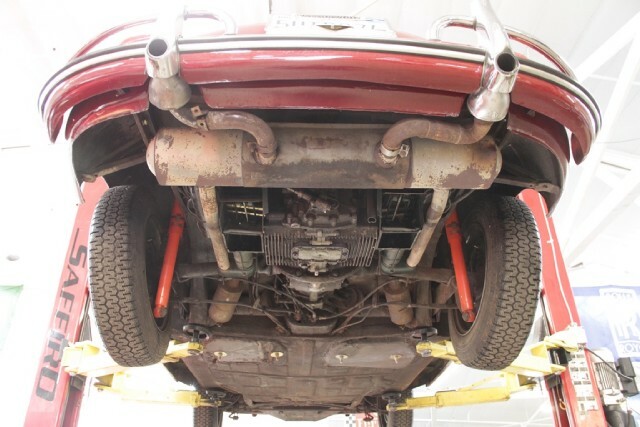 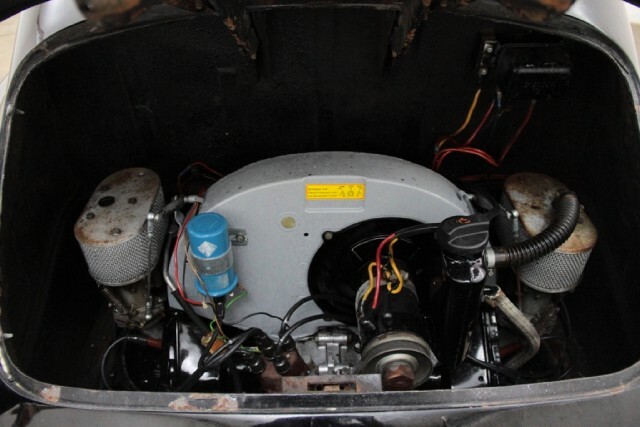 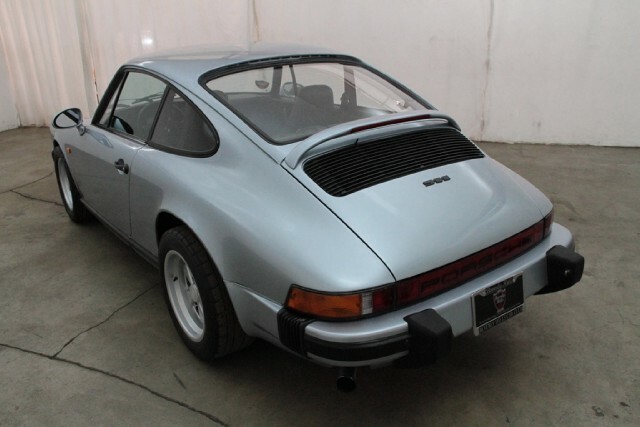 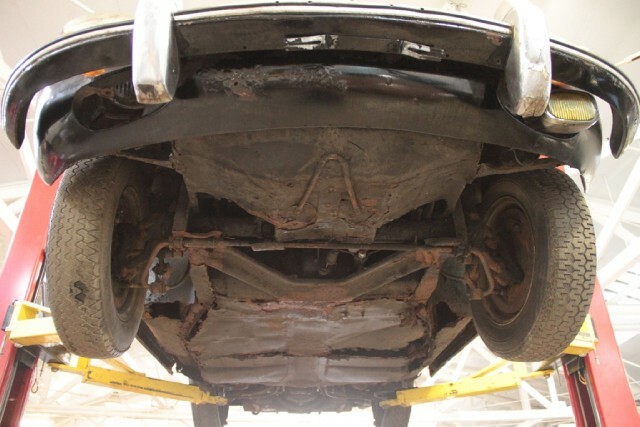 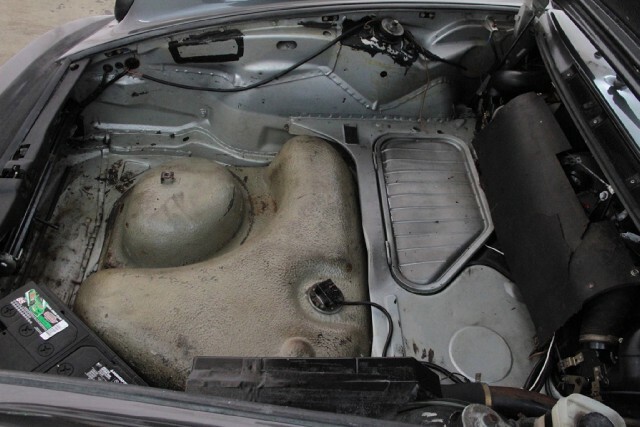 state note: matching numbers, chassis#9117300385, engine#6274908, silver with black interior, solid floorpan and battery box. 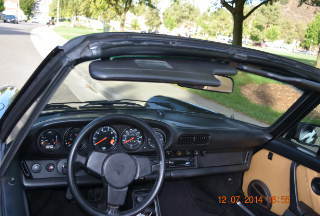 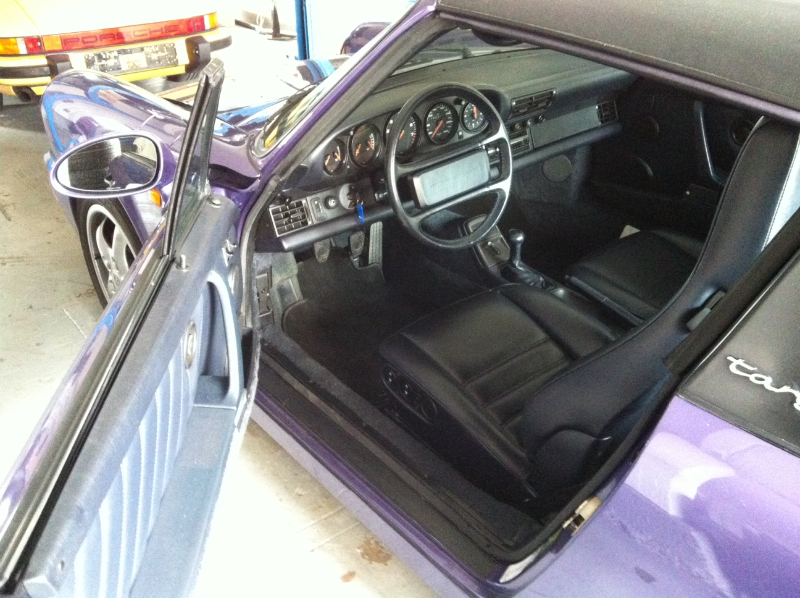 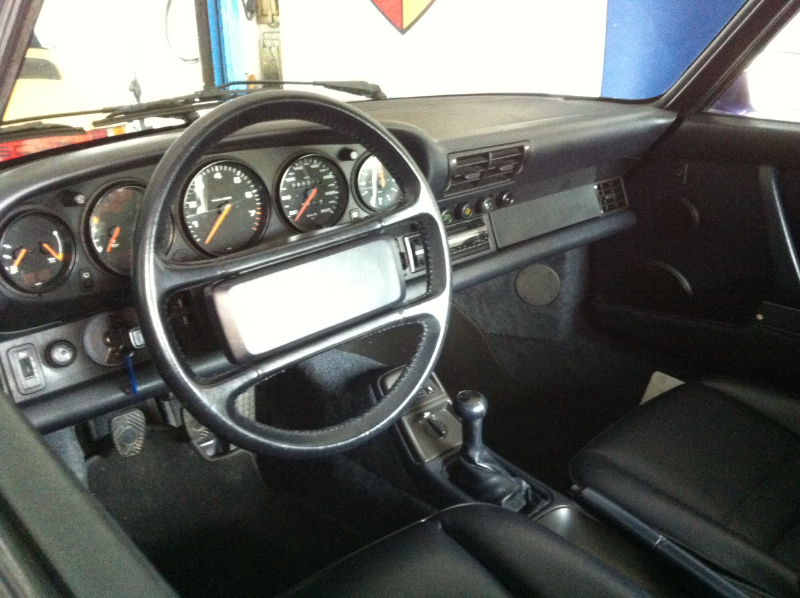 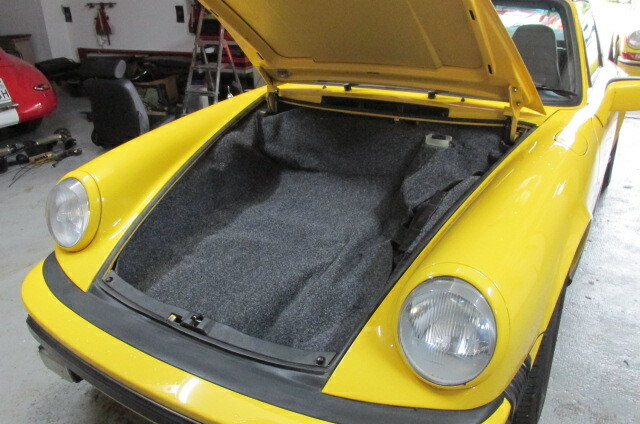 Sunroof delete, very presentable weekend driver that is mechanically sound. 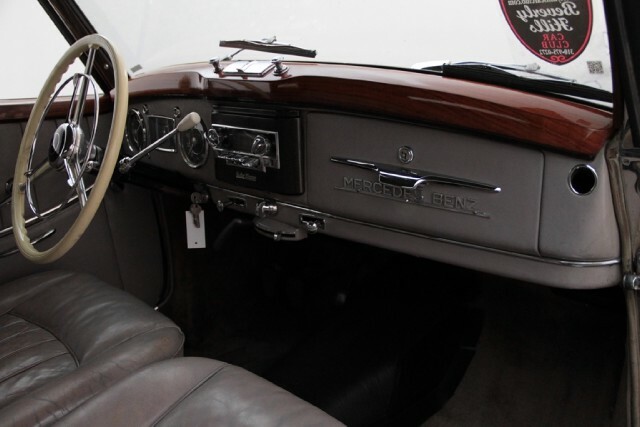 state note: royal blue with light grey interior and black cloth top, becker Monaco radio, and lots of patina. 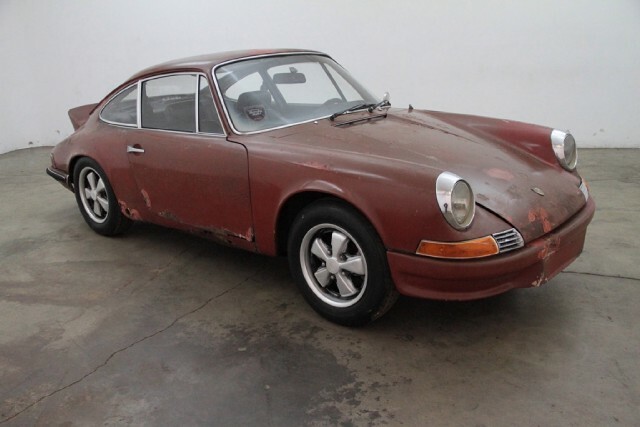 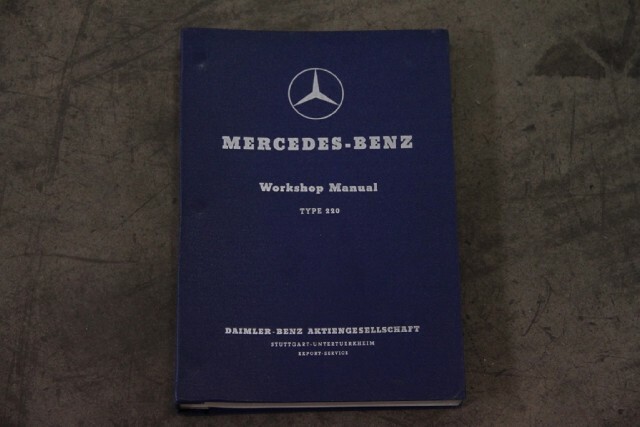 Comes with books and tool kit, just out of long term ownership, extremely original, with only minor imperfections in the paint but still very presentable. 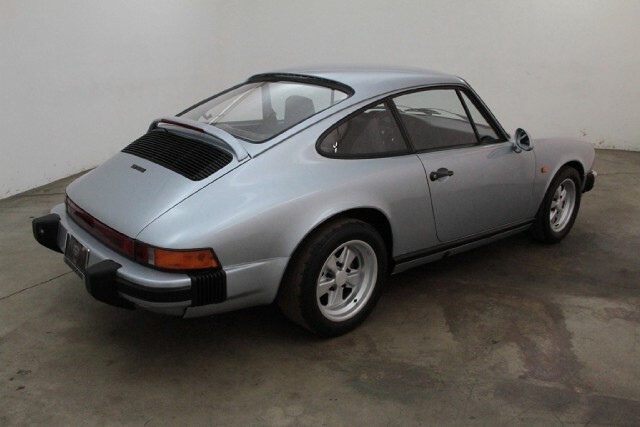 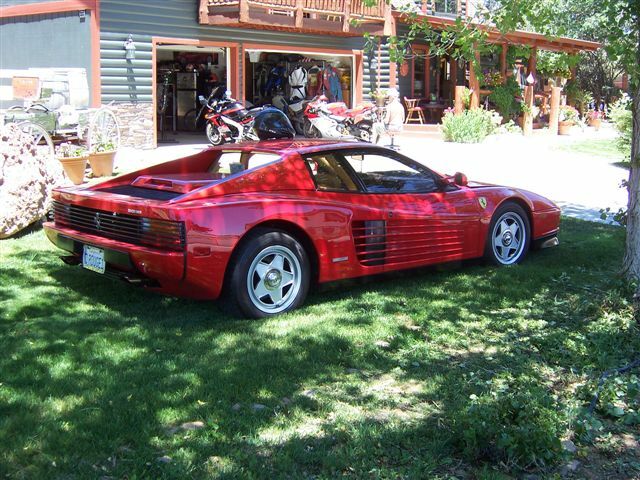 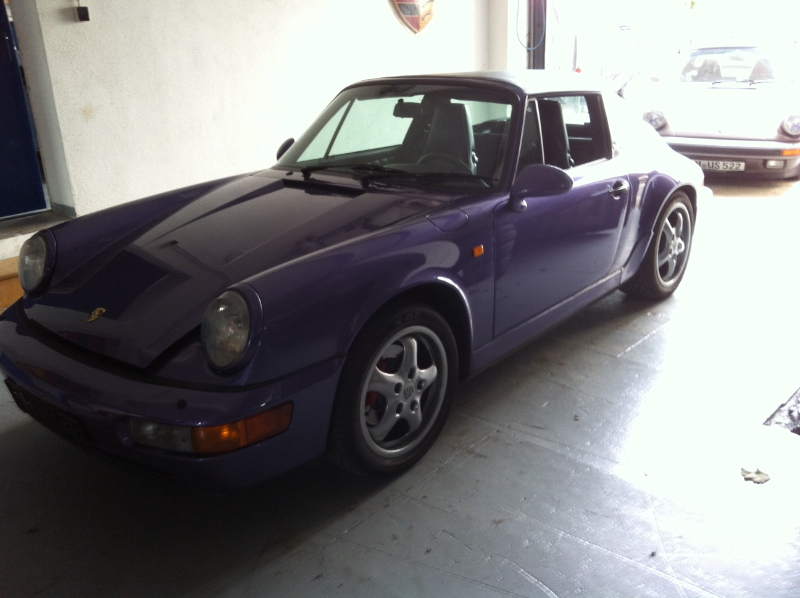 Same owner since 1964, highly collectible, excellent investment potential, perfect addition to any classic car collection, mechanically sound. 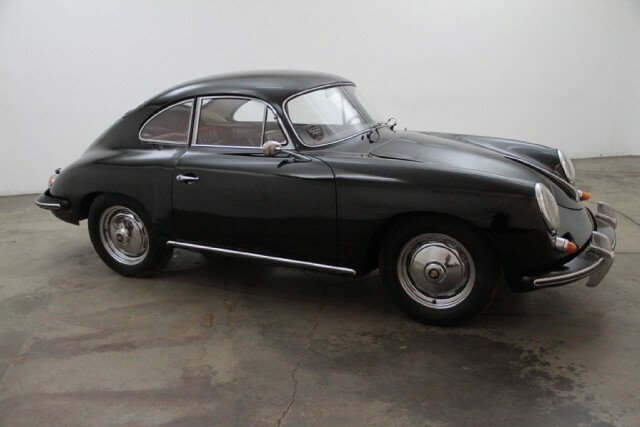 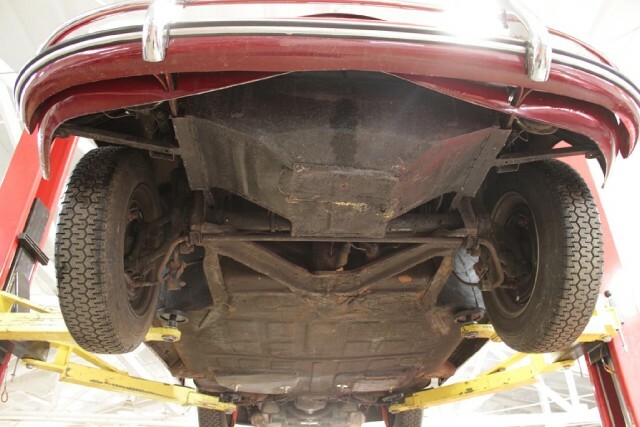 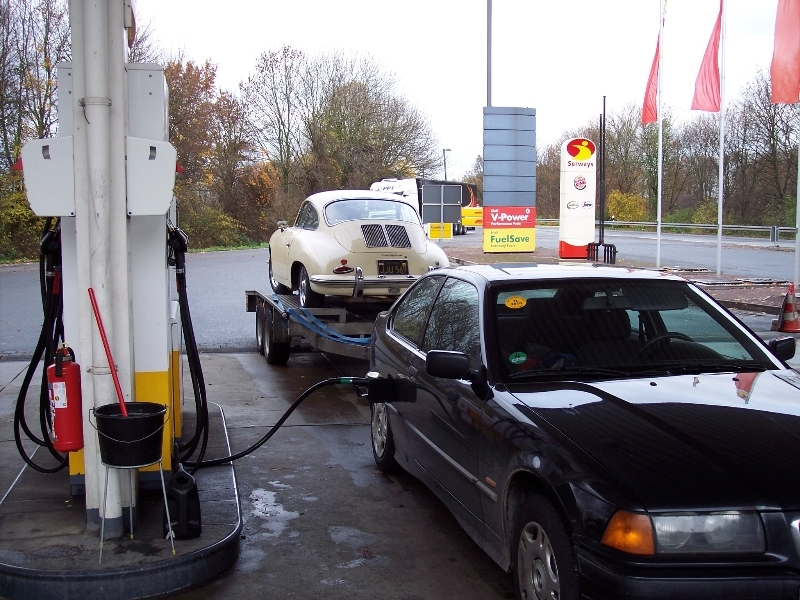 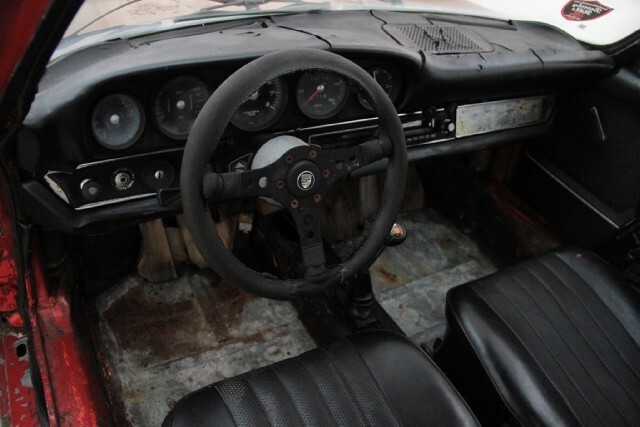 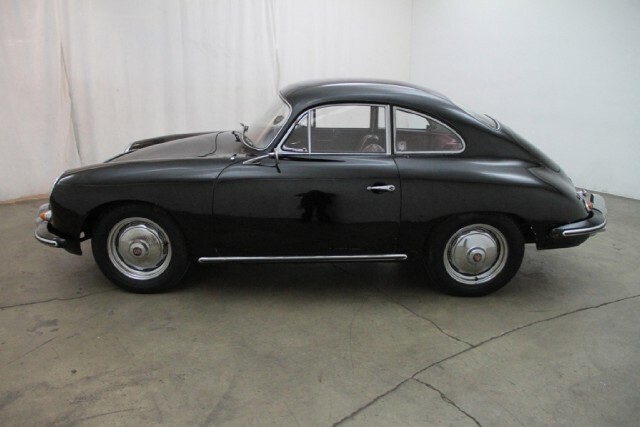 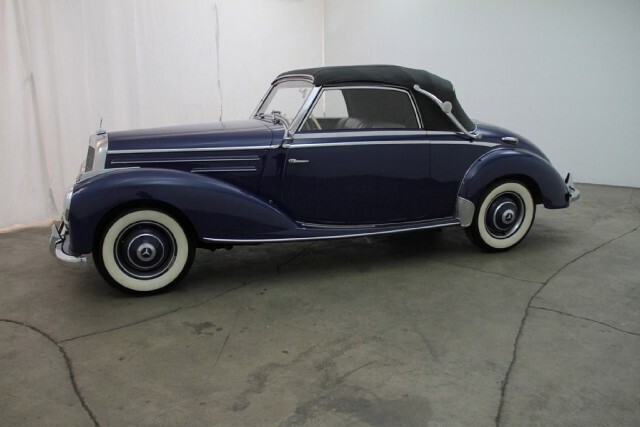 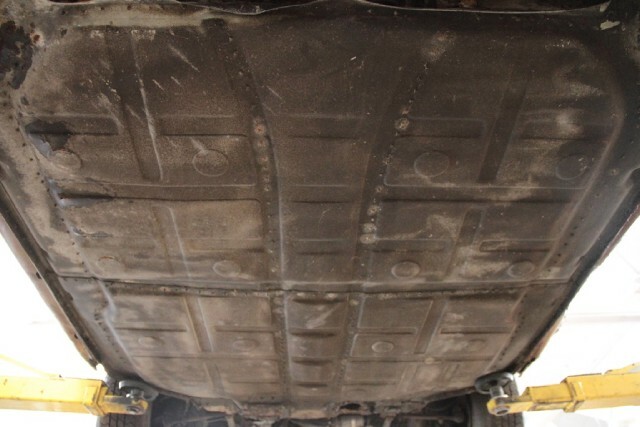 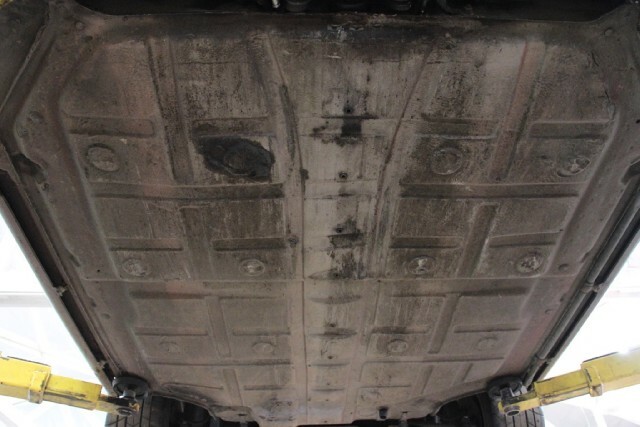 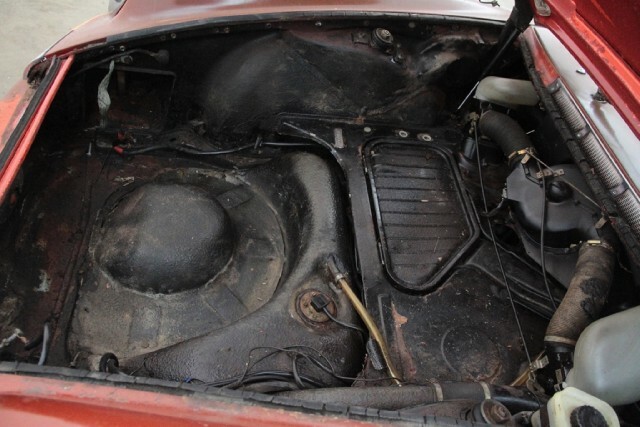 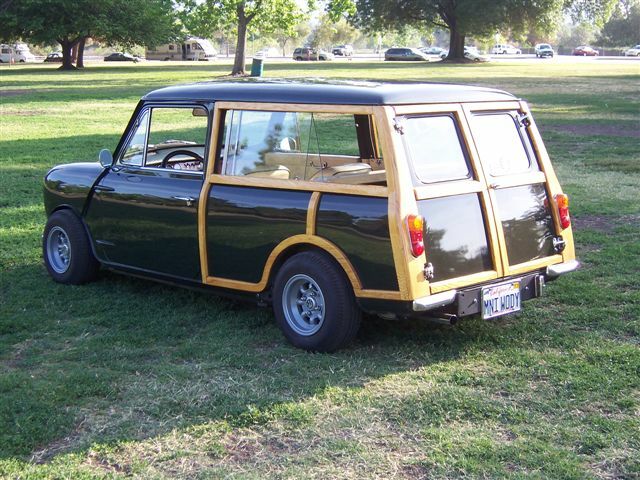 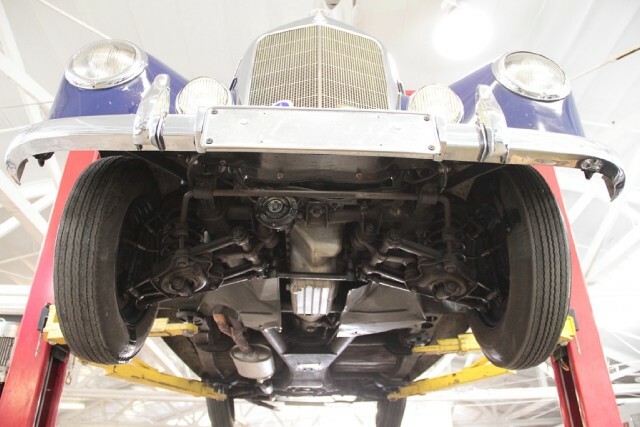 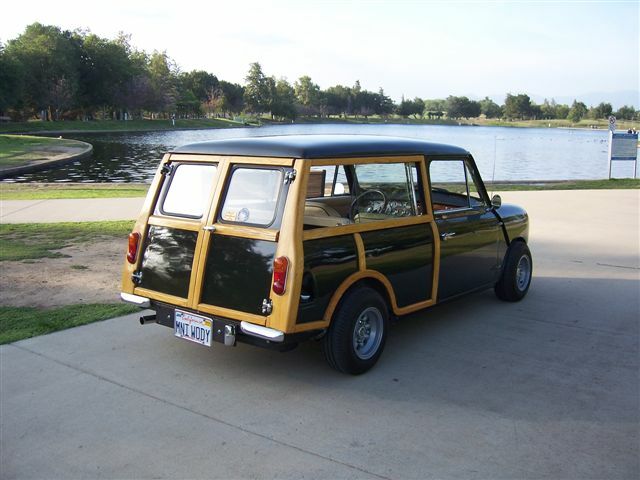 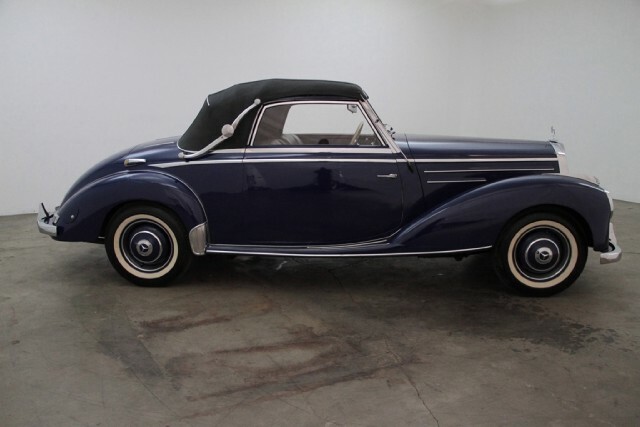 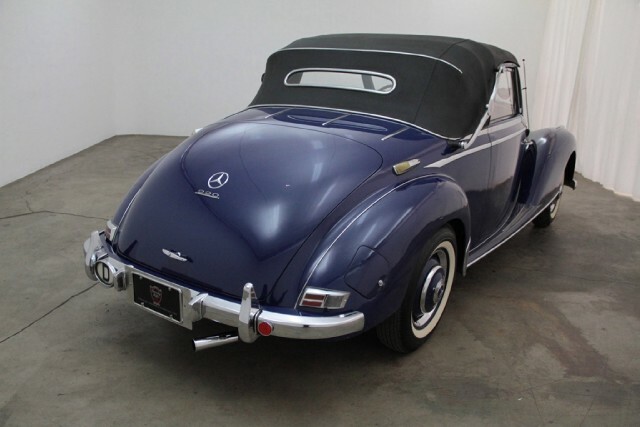 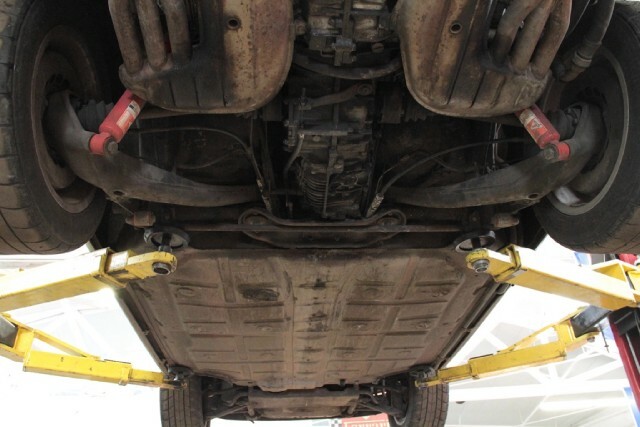 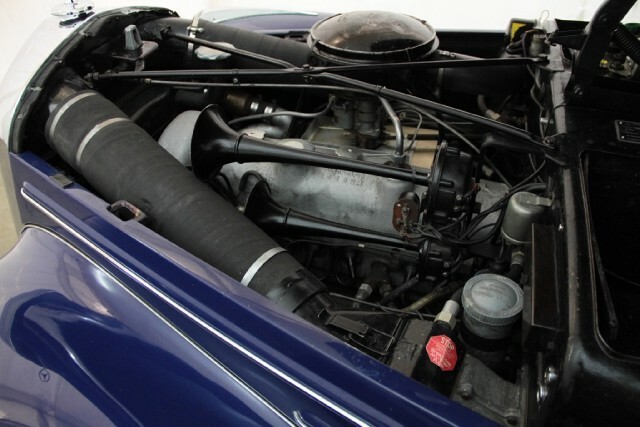 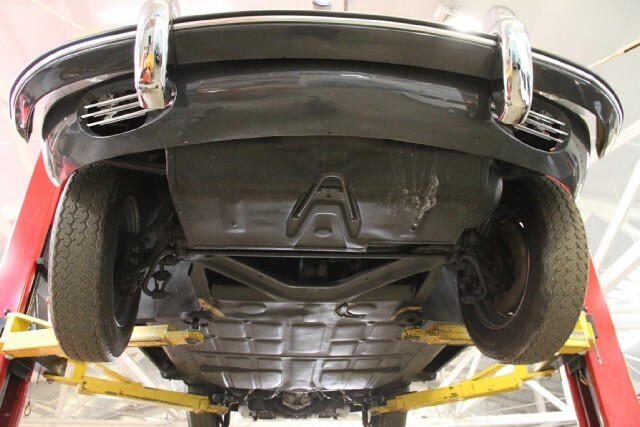 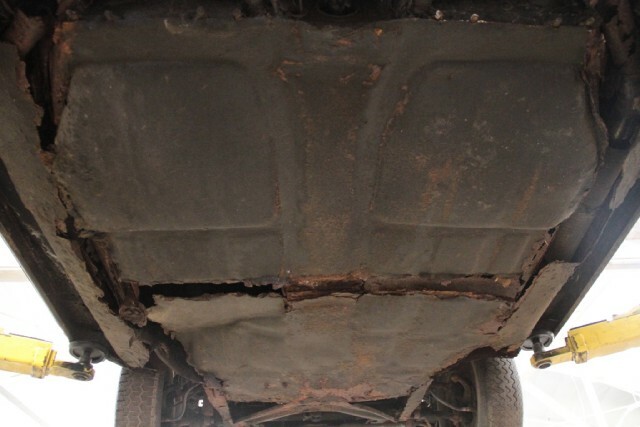 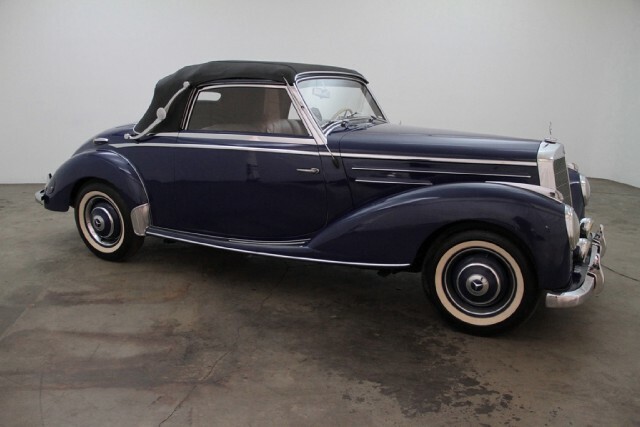 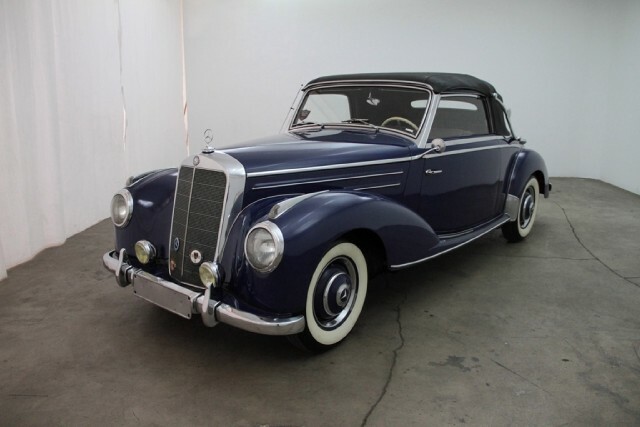 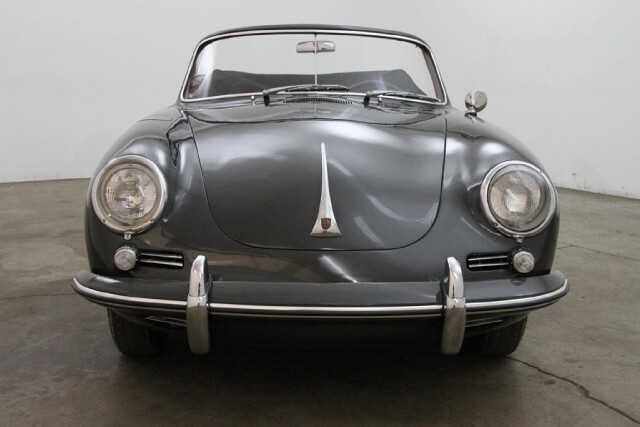 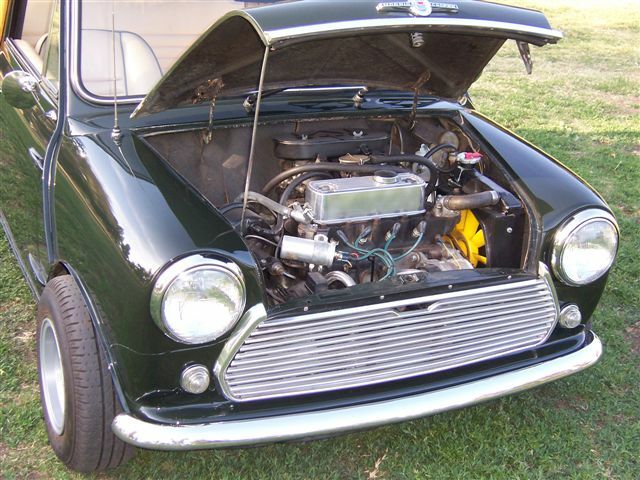 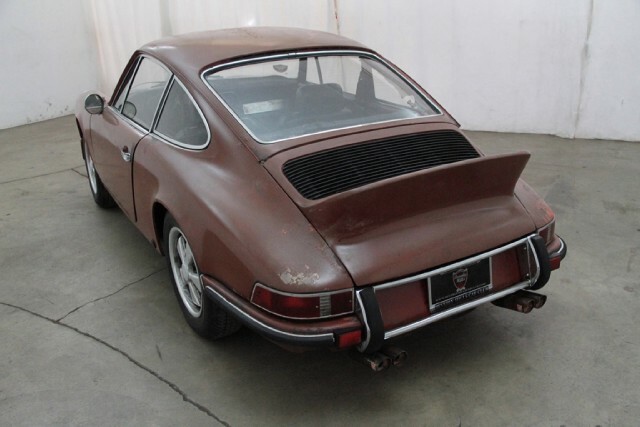 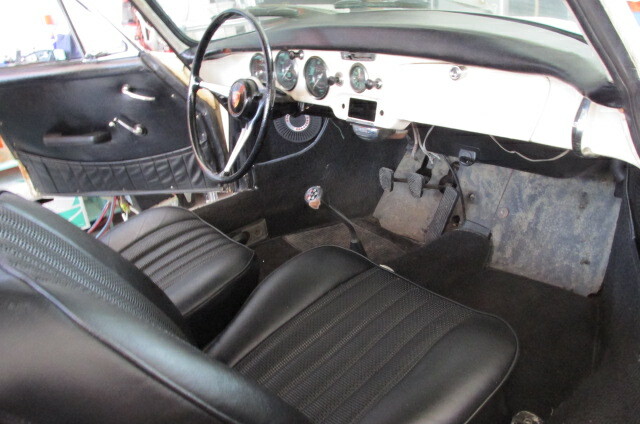 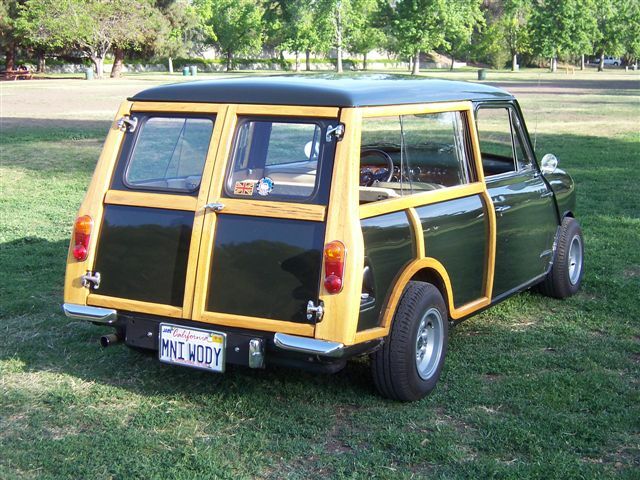 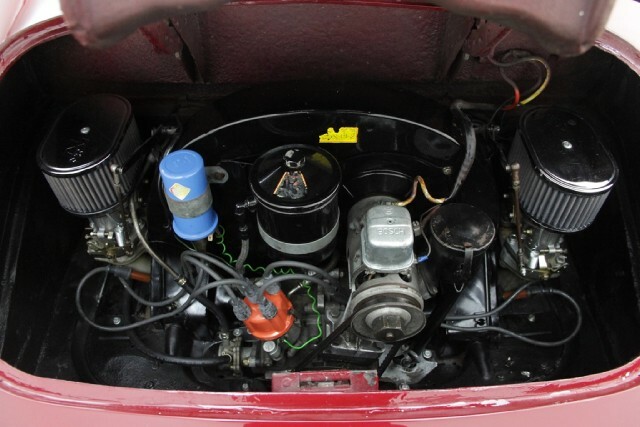 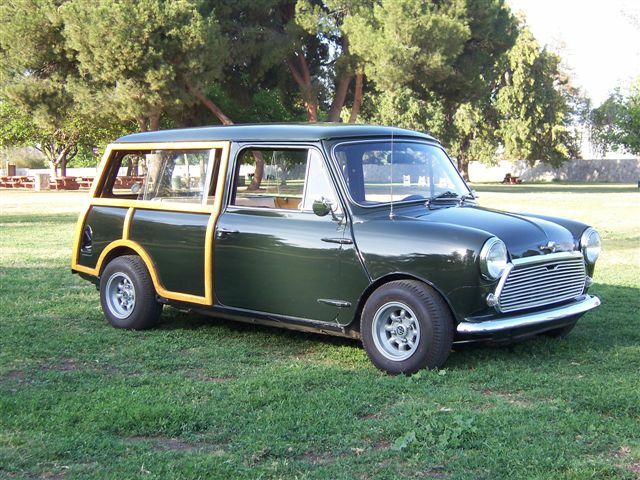 state note: matching numbers, chassis#119220011, engine # 629095, brown with black interior, excellent original car that has been sitting for many years and deserves to be restored. 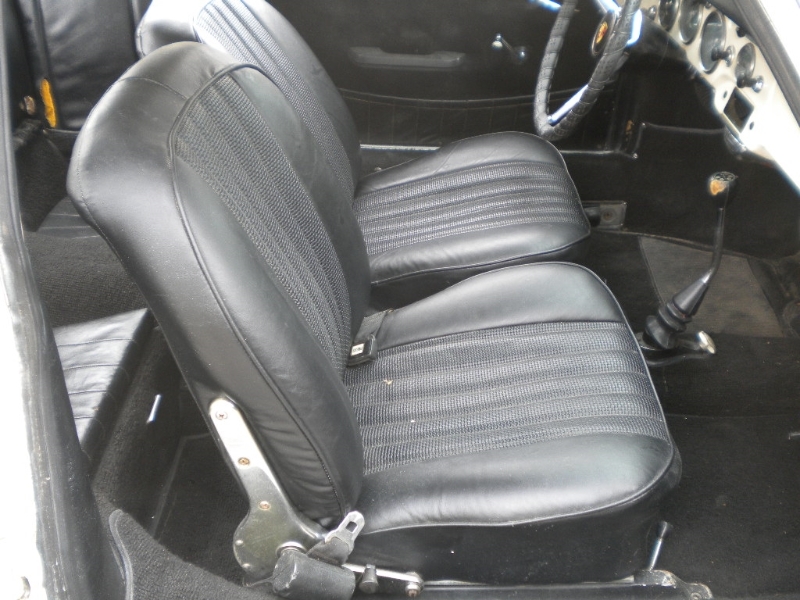 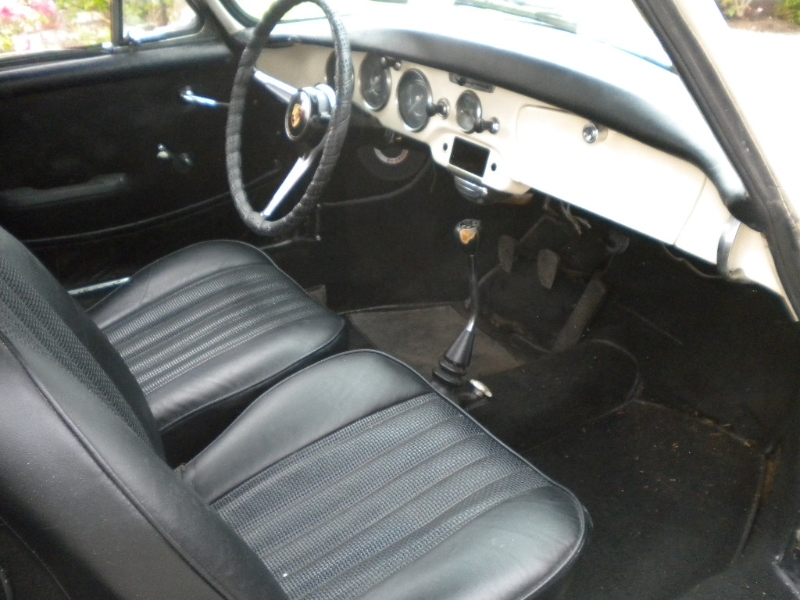 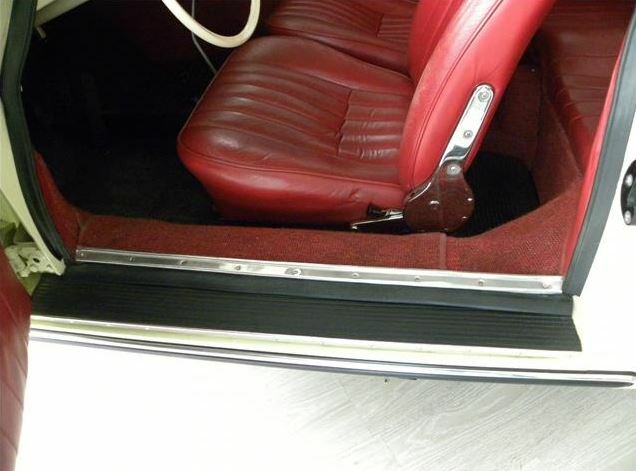 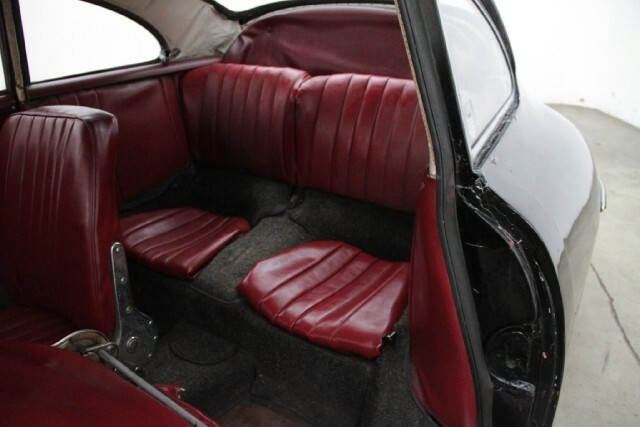 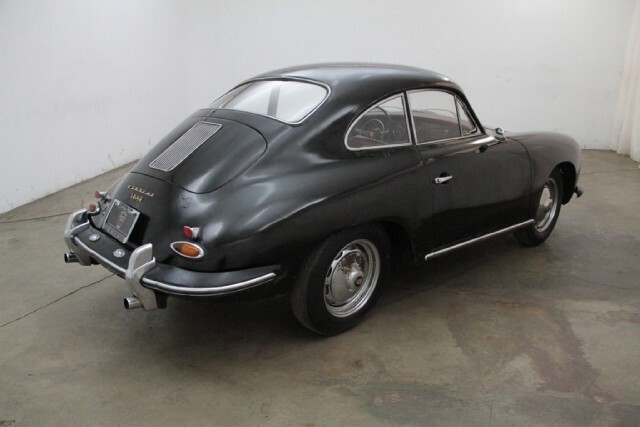 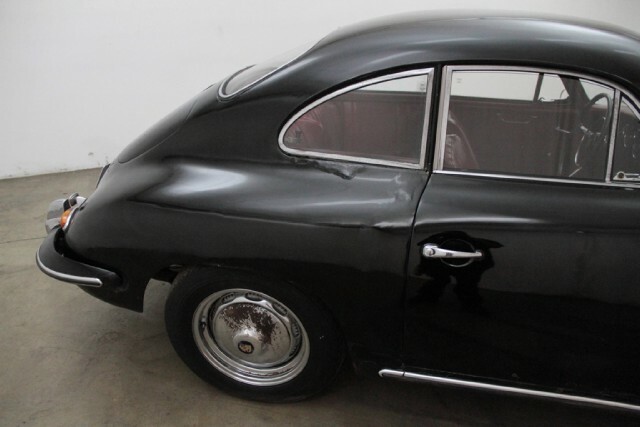 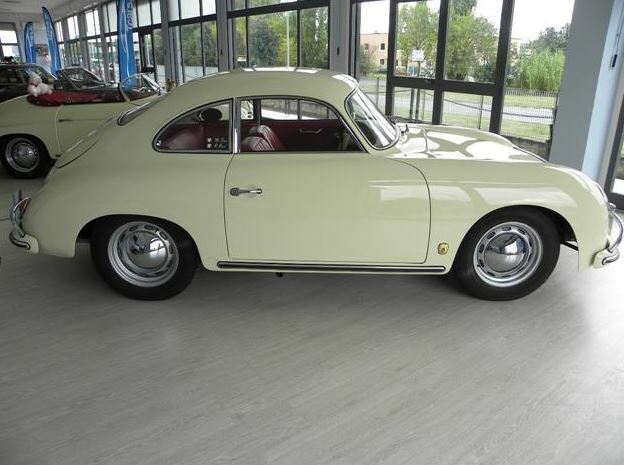 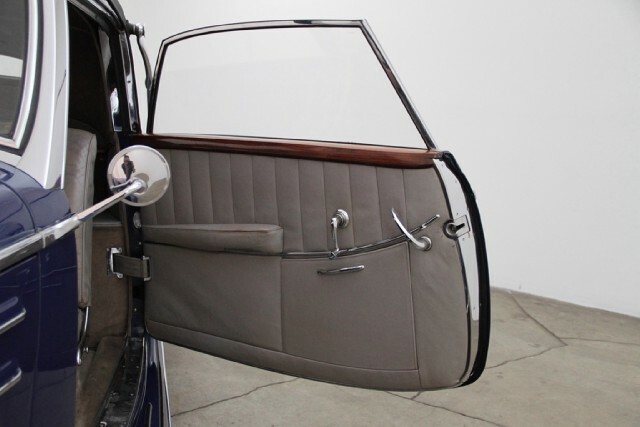 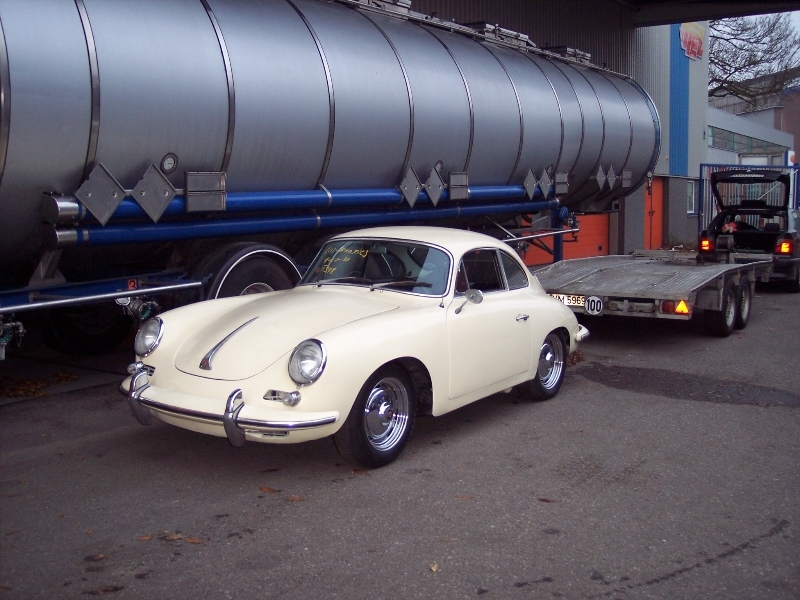 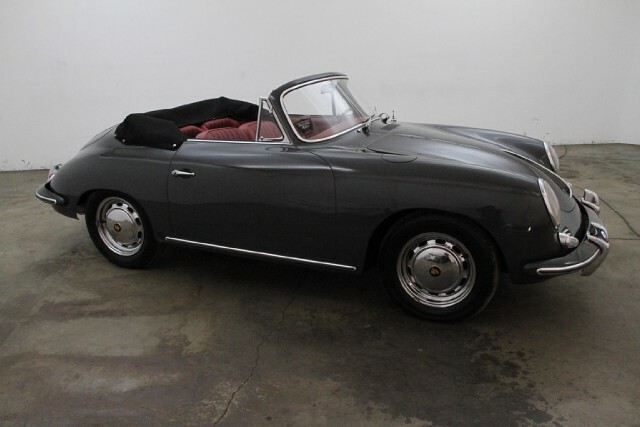 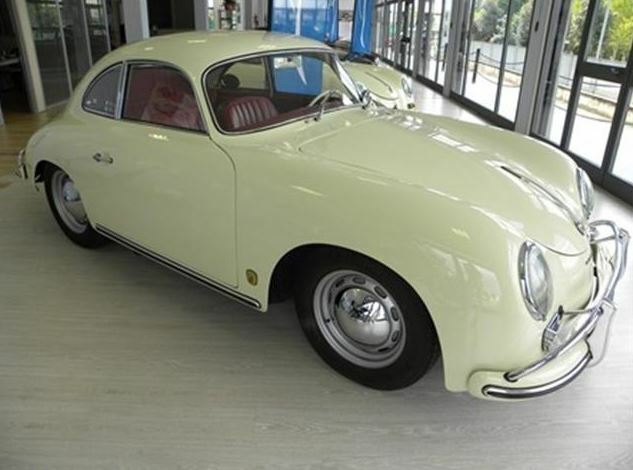 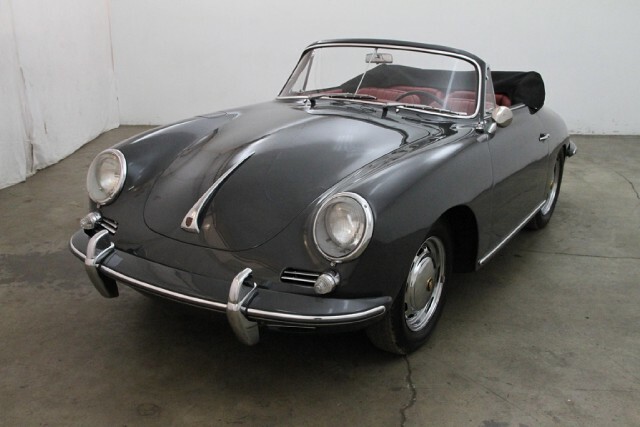 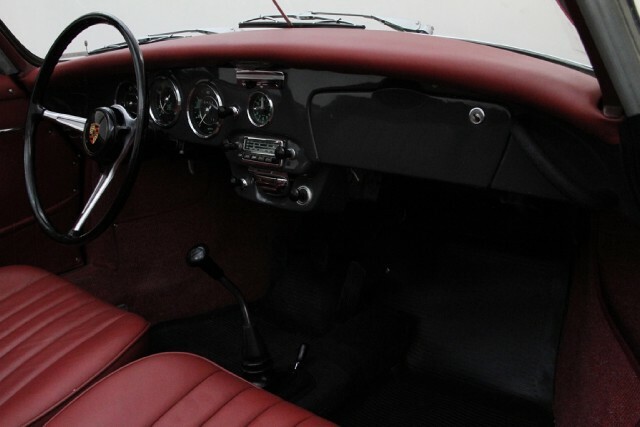 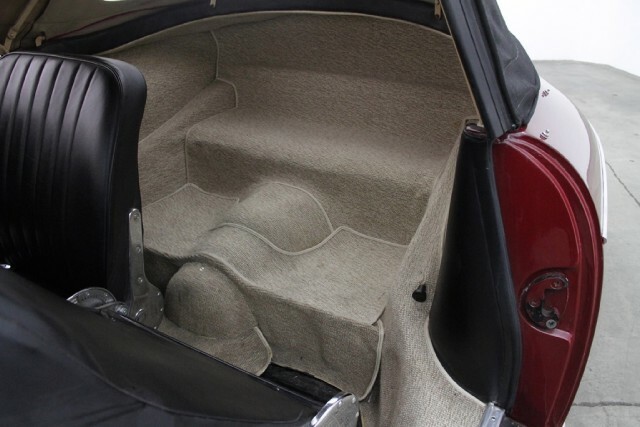 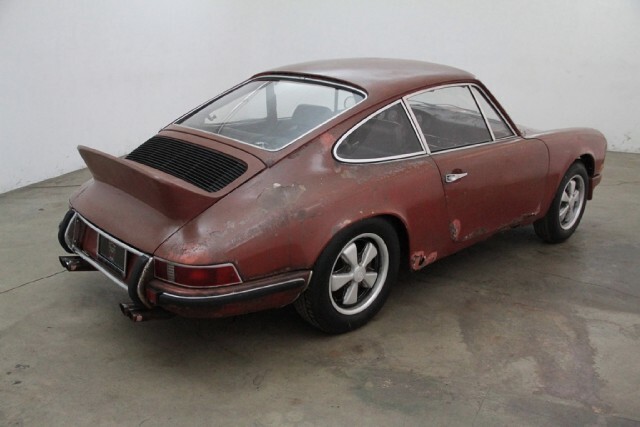 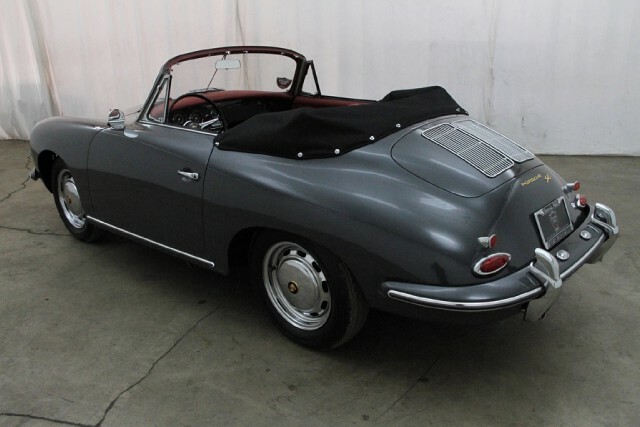 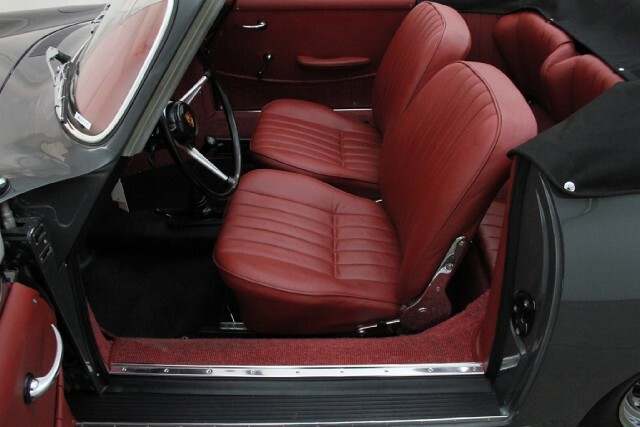 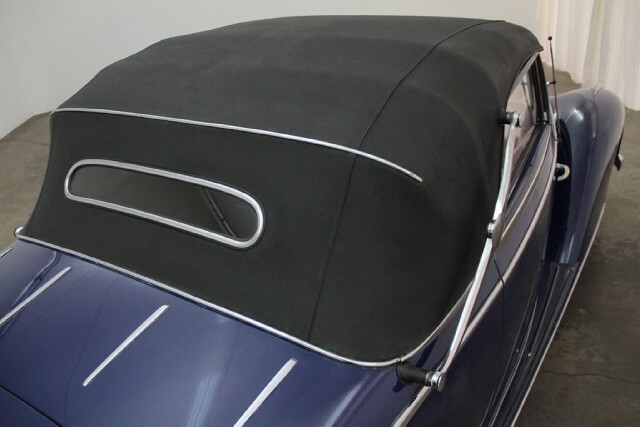 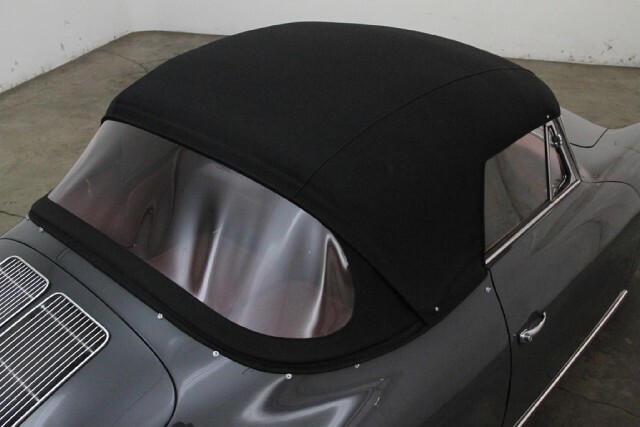 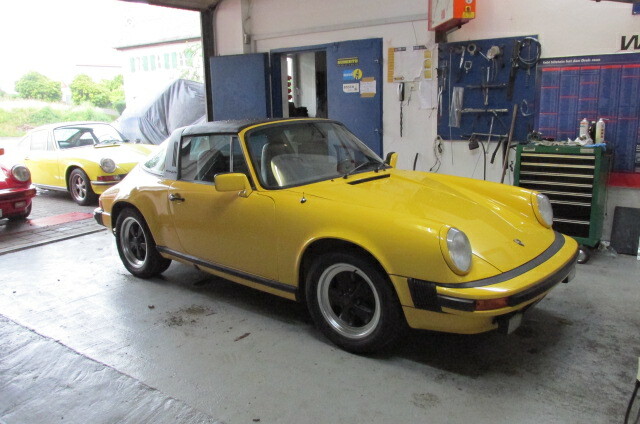 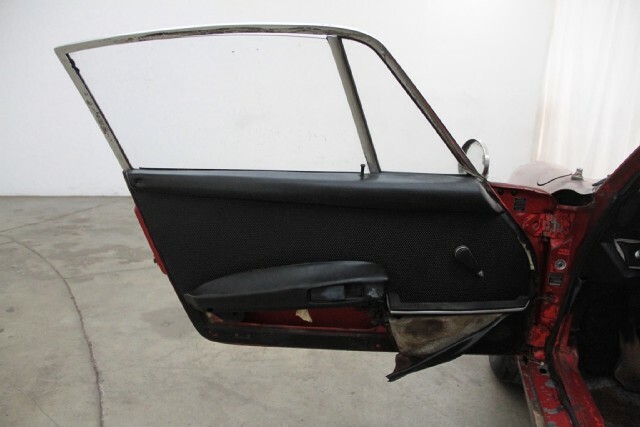 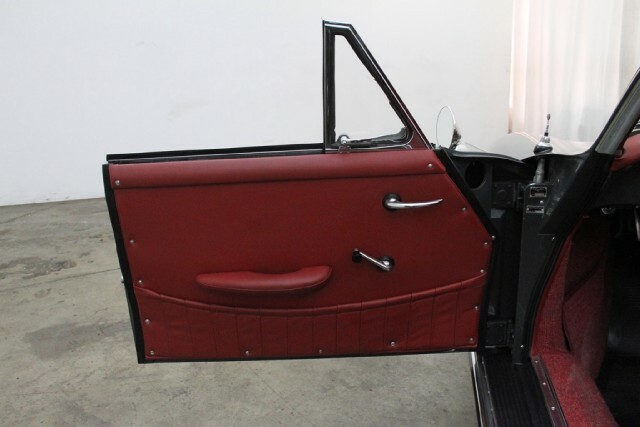 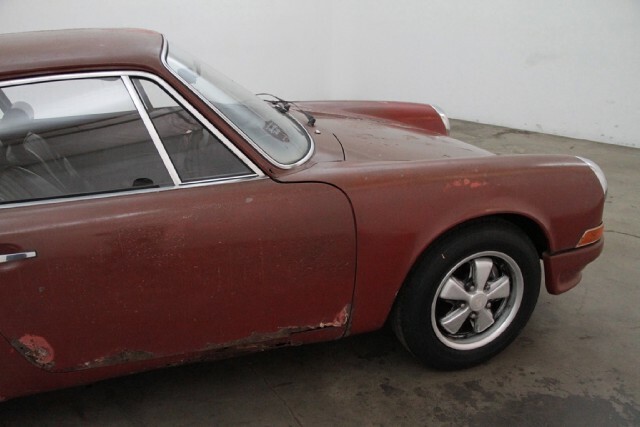 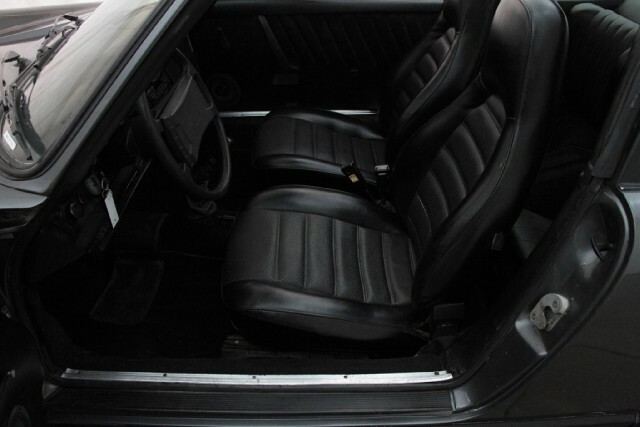 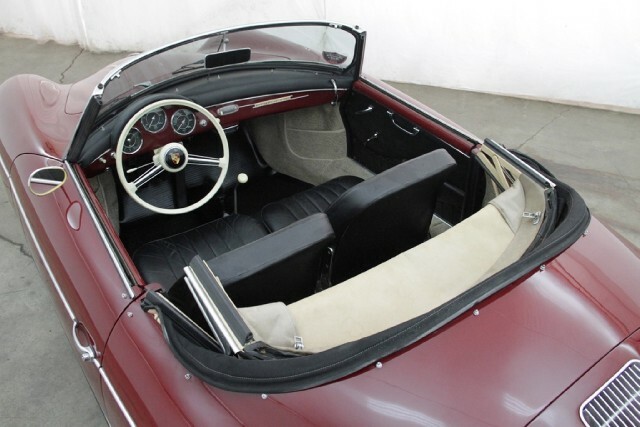 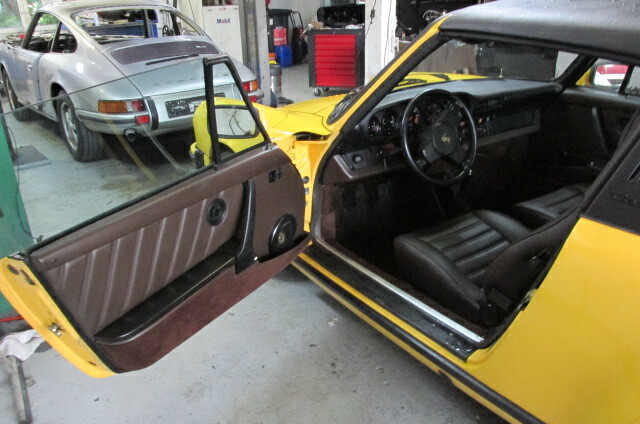 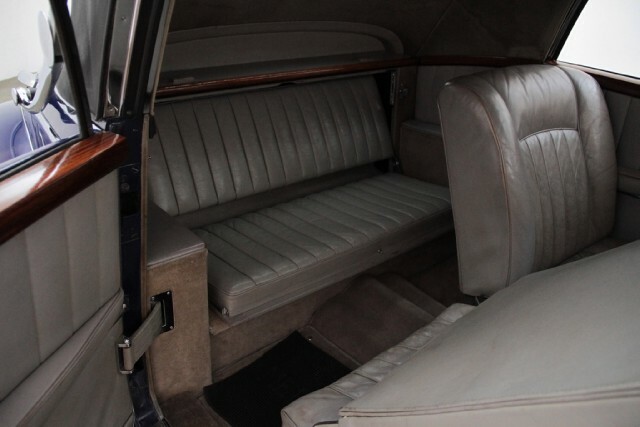 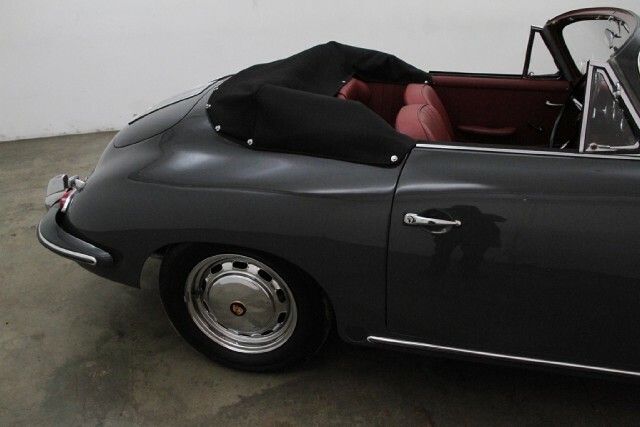 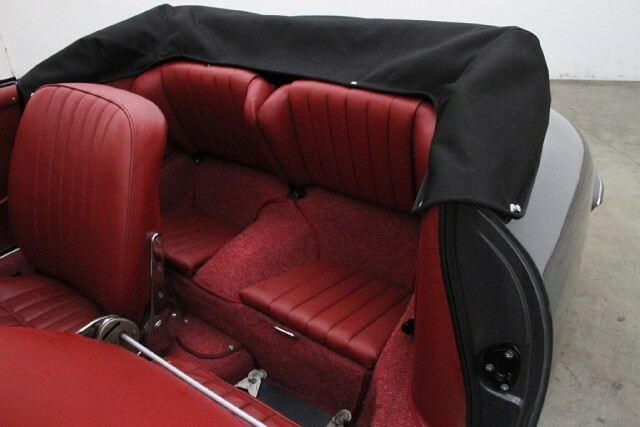 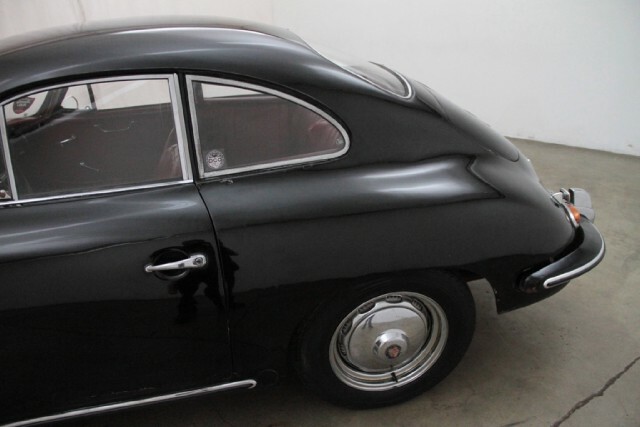 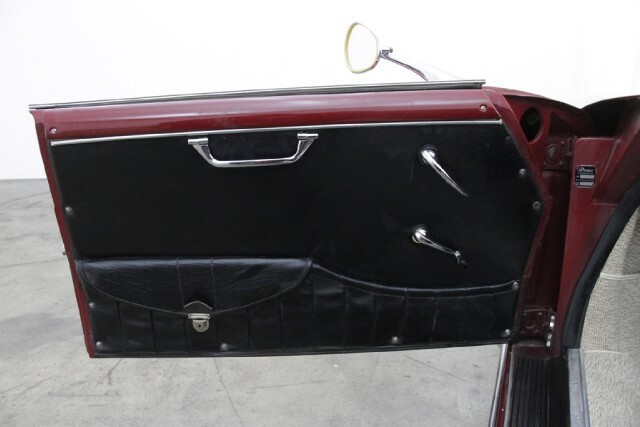 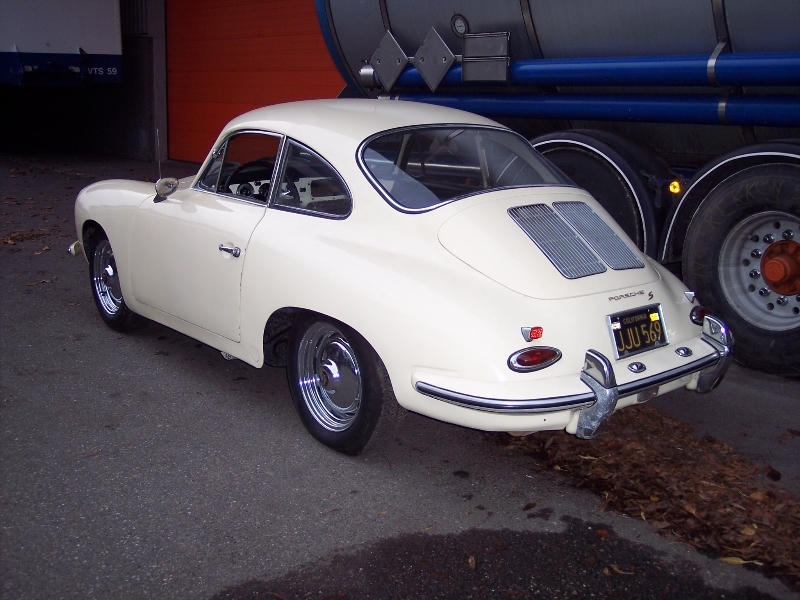 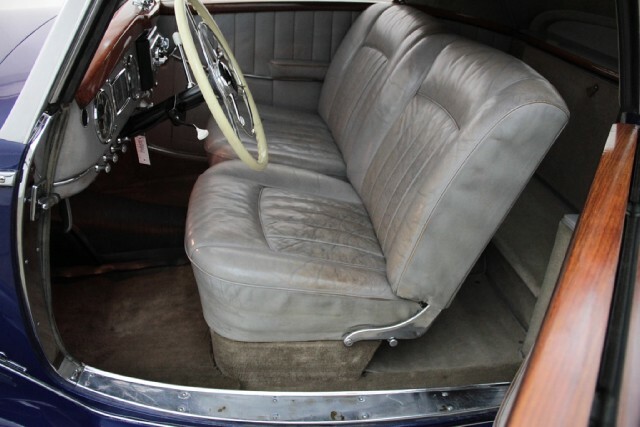 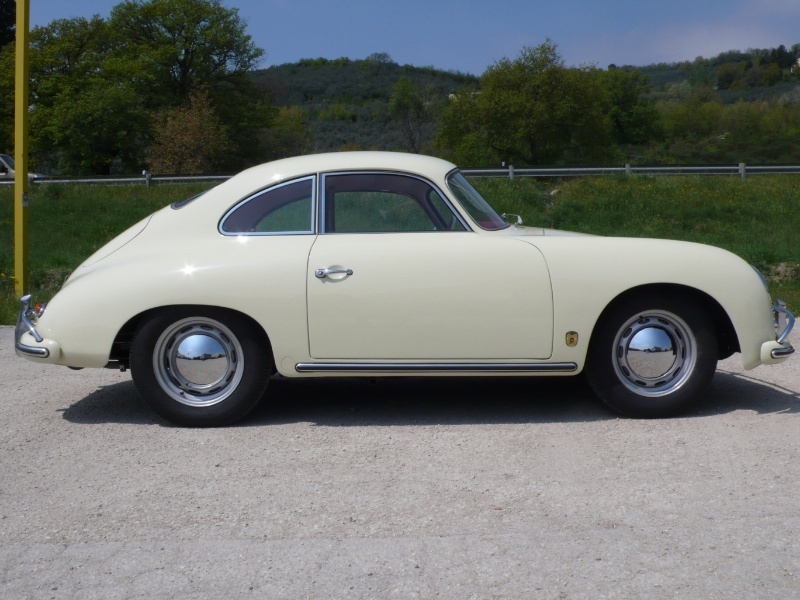 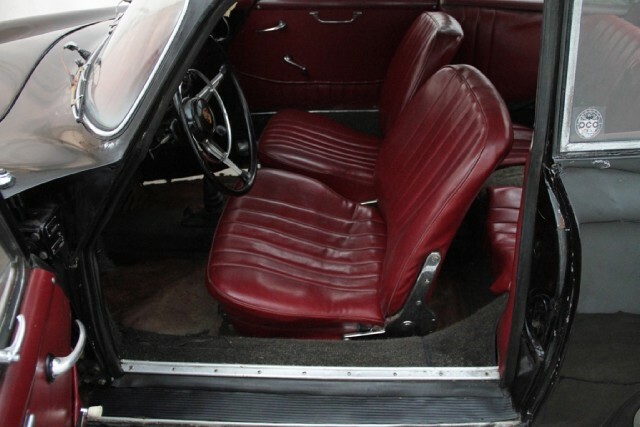 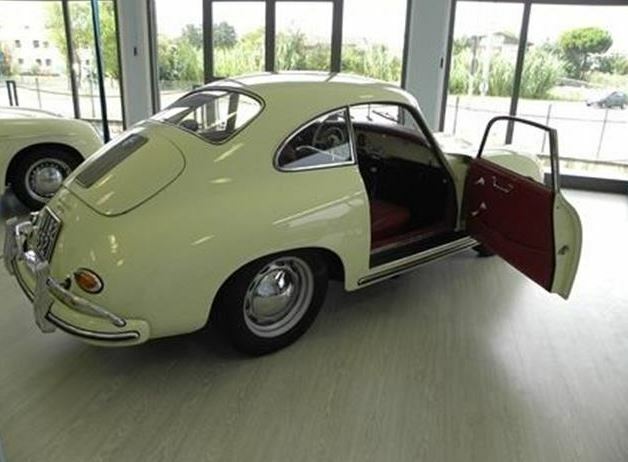 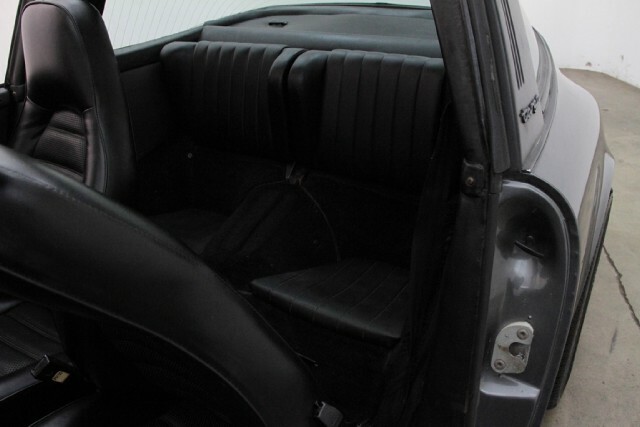 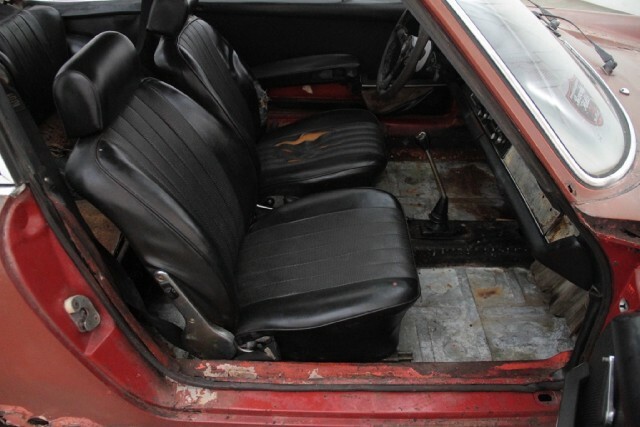 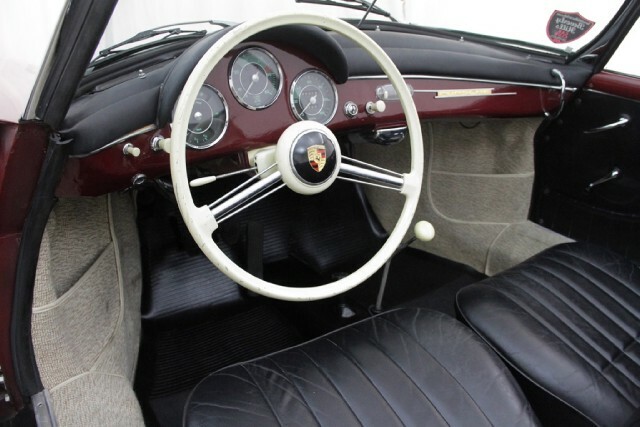 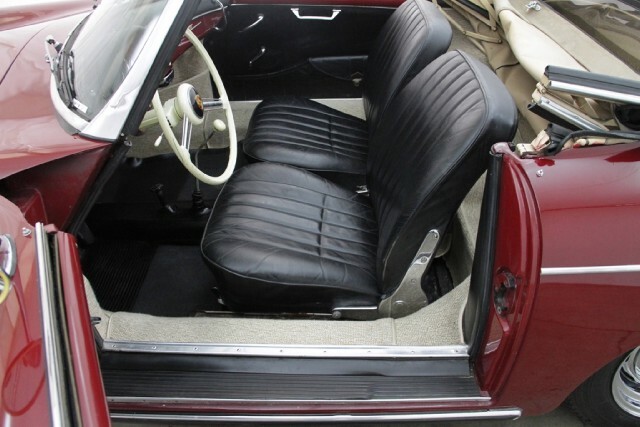 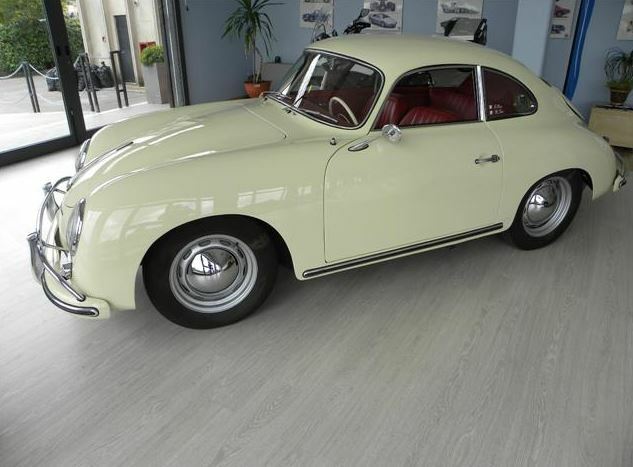 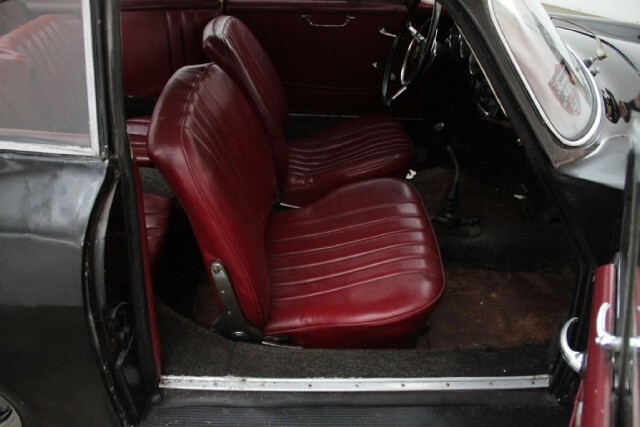 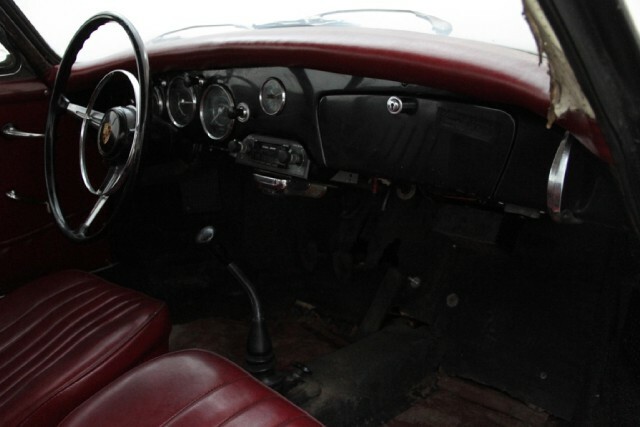 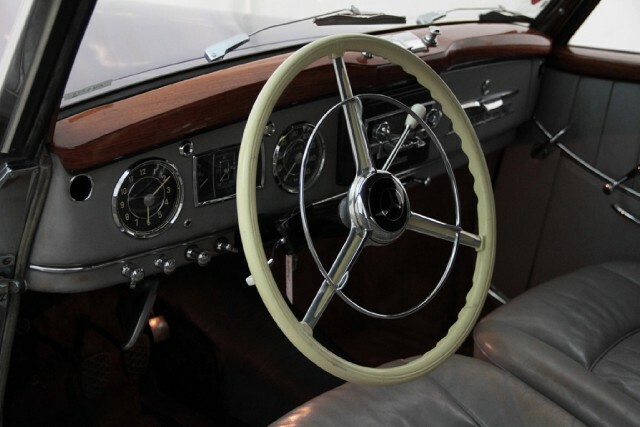 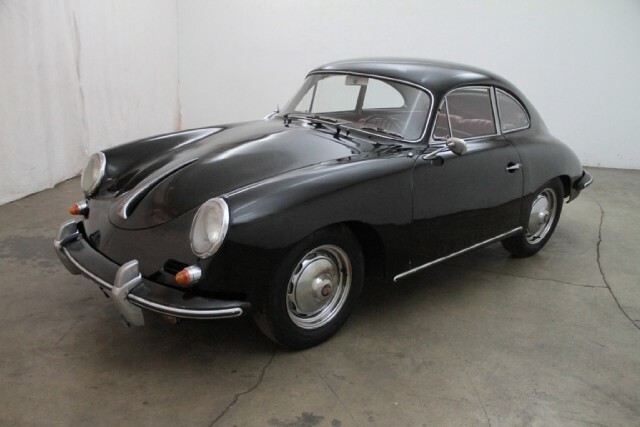 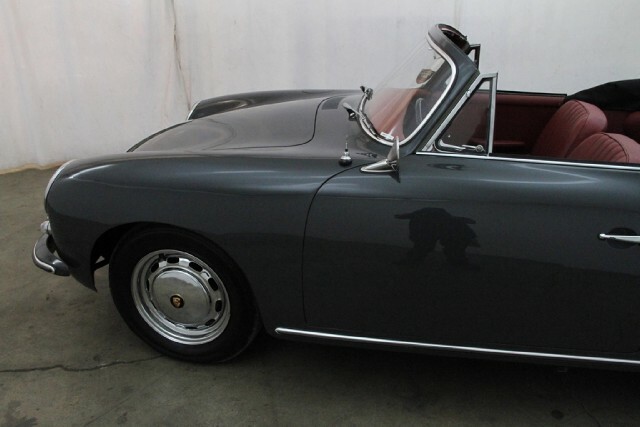 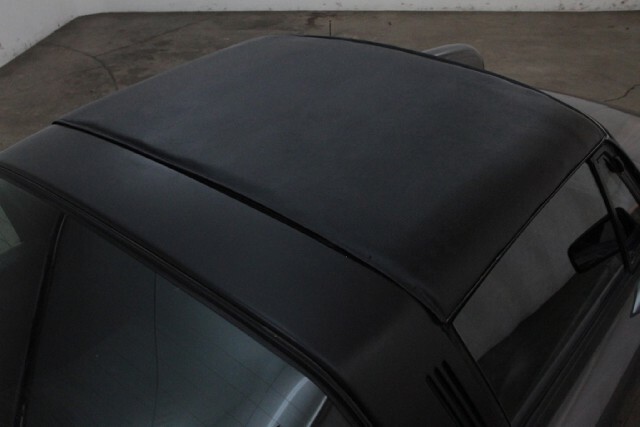 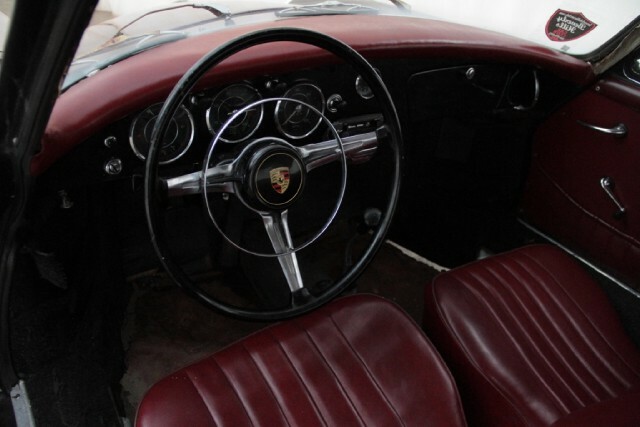 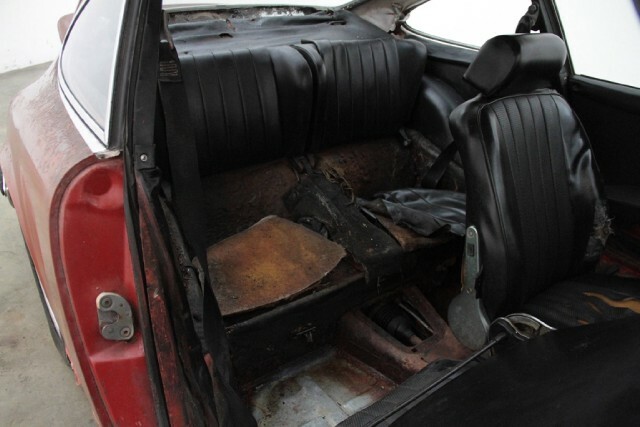 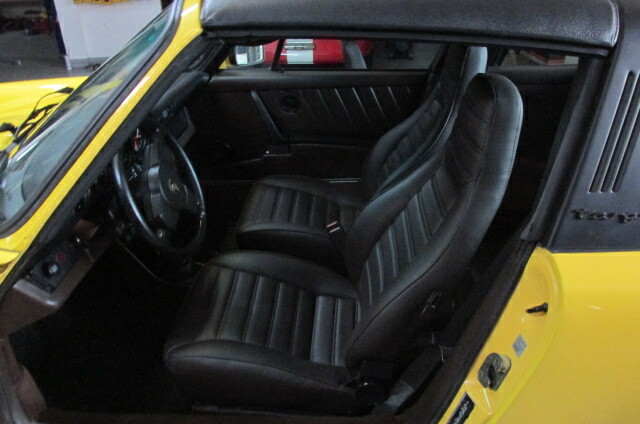 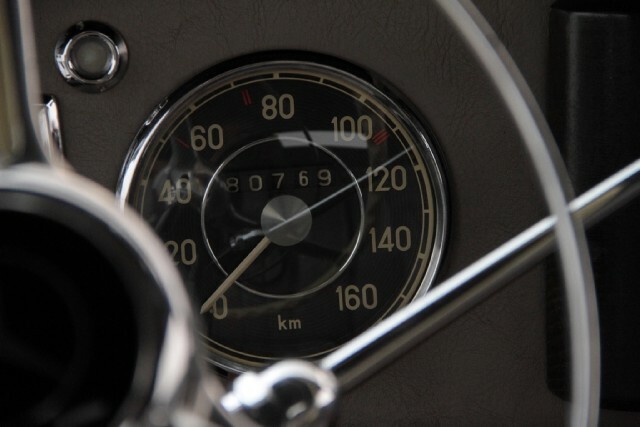 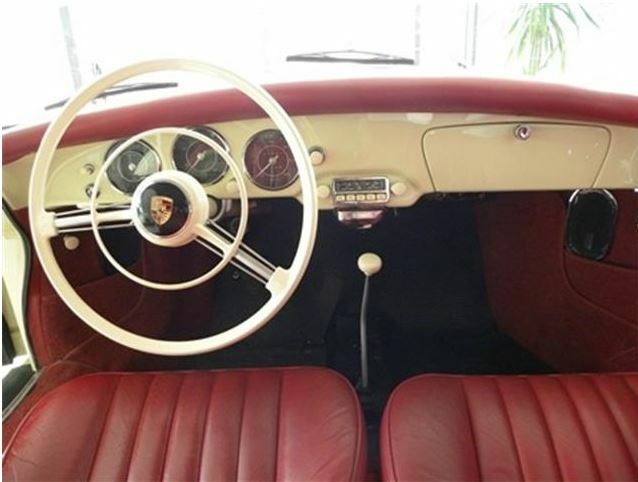 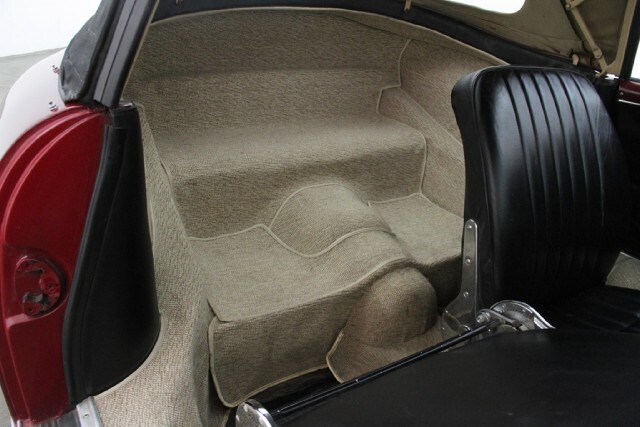 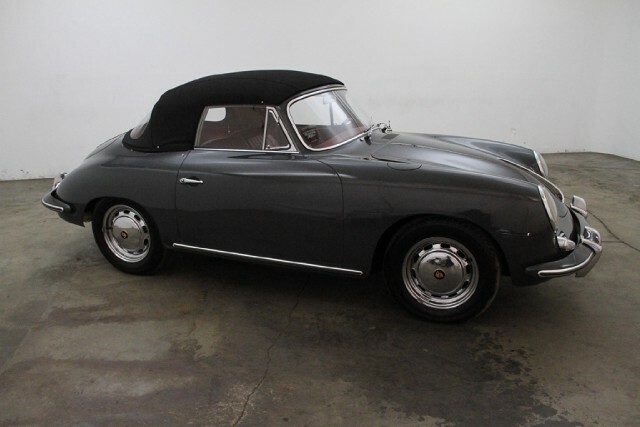 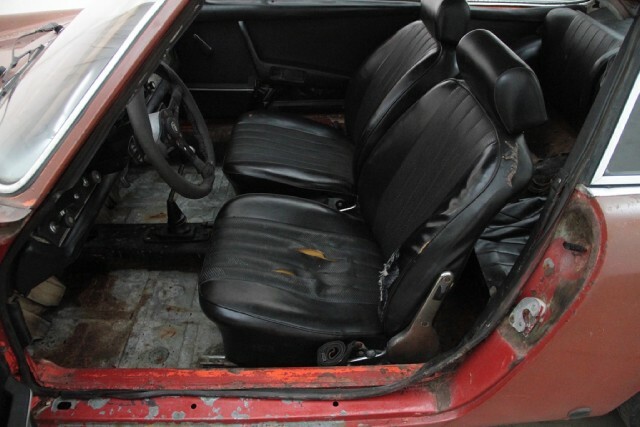 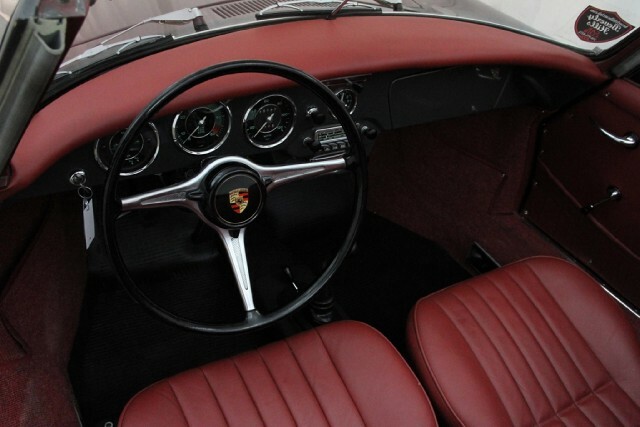 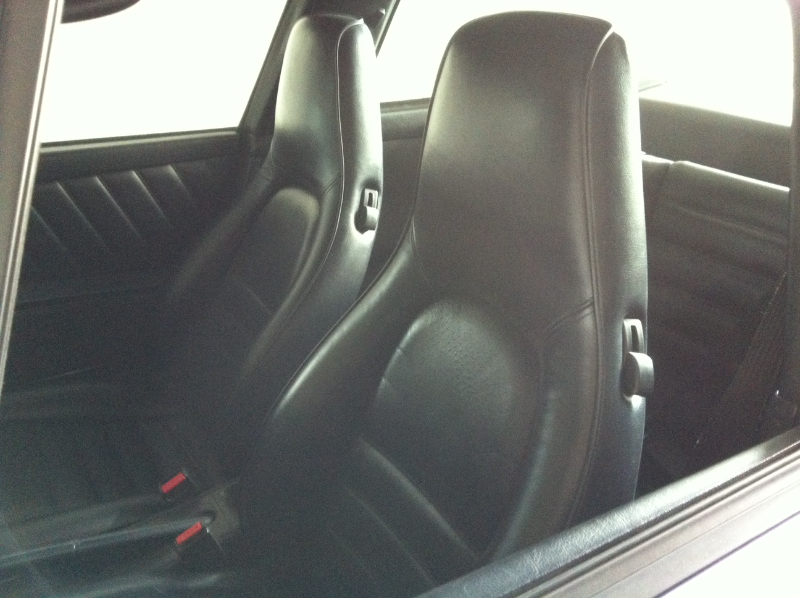 (restoration object in good condition in slate grey (colour code 6401/red) – matching numbers with beautiful new red leather interior, extremely sought after color combination, matching numbers hood and decklid. 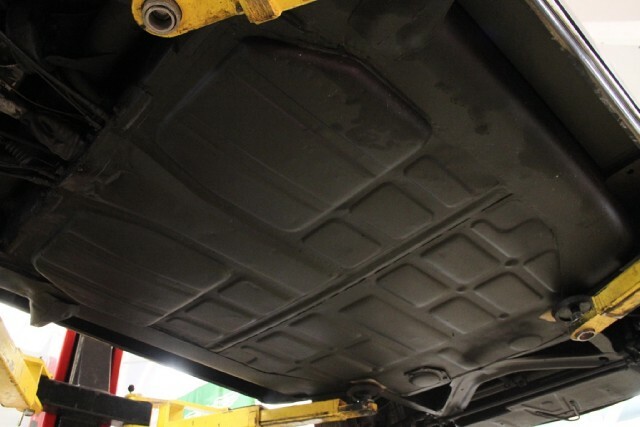 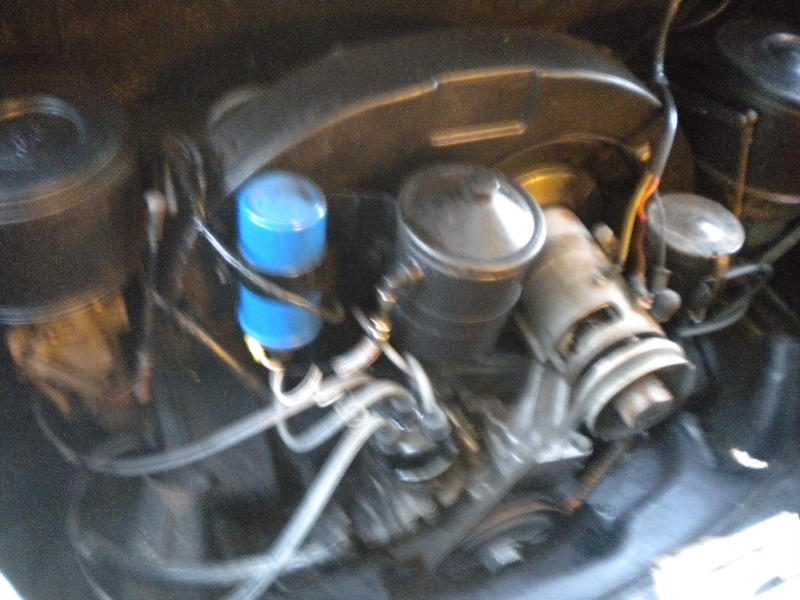 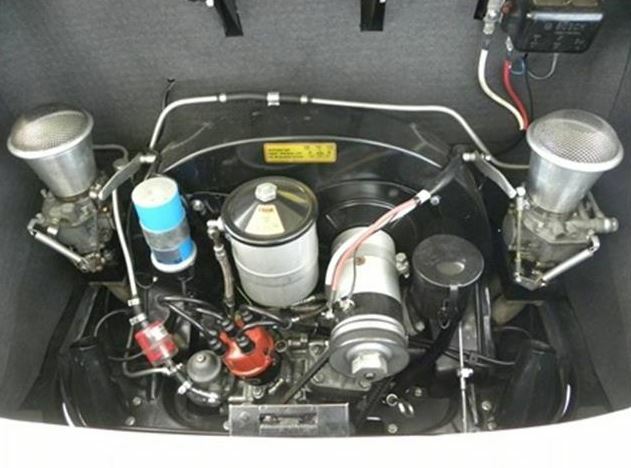 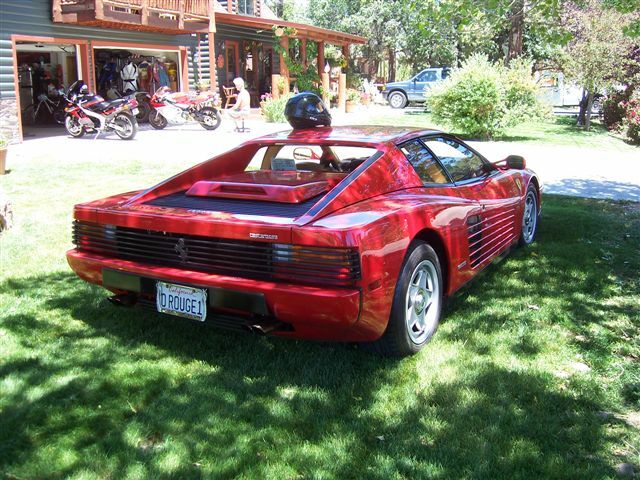 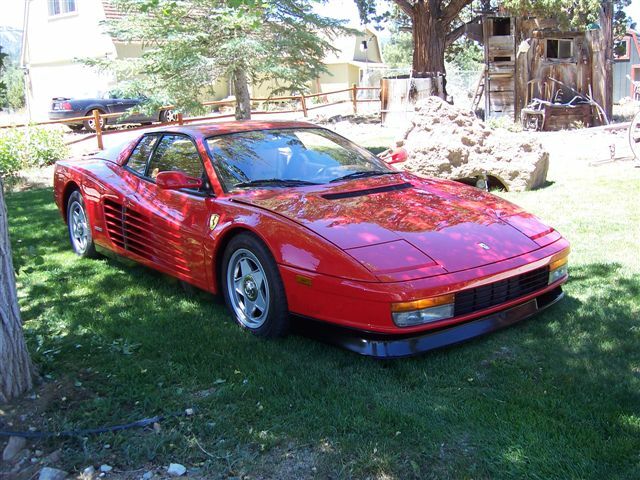 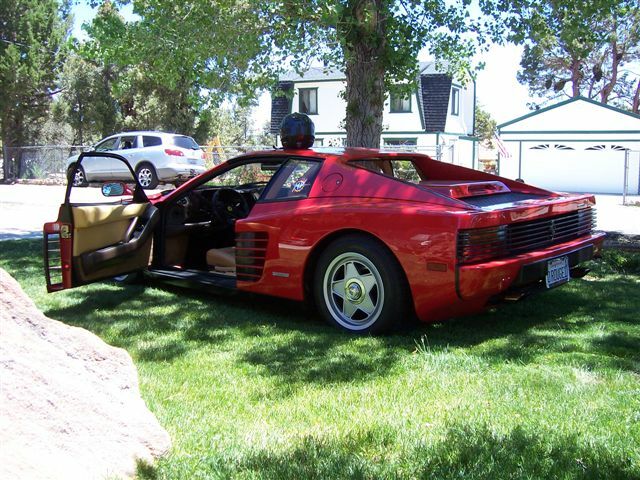 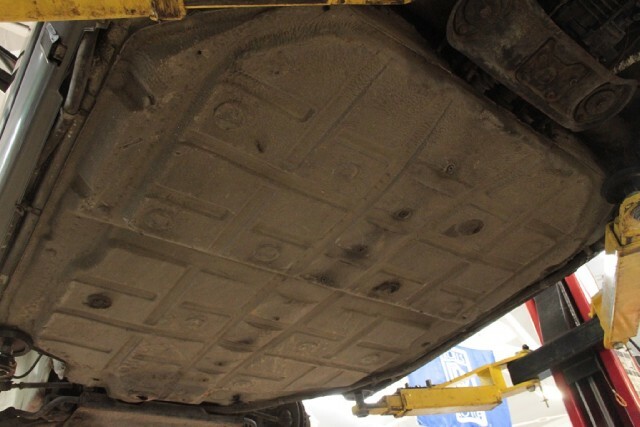 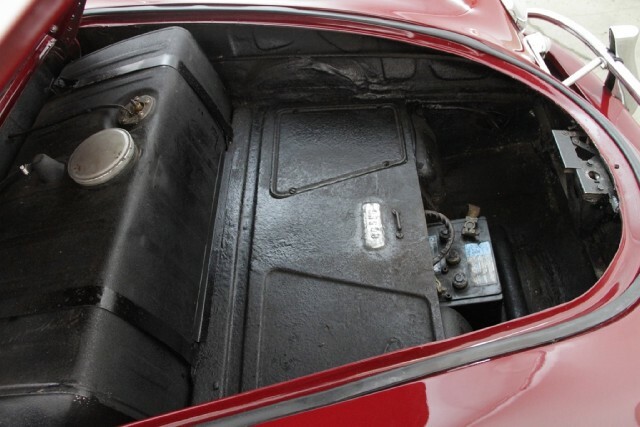 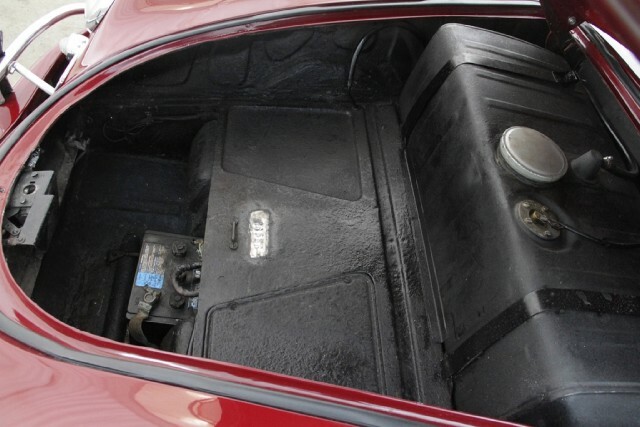 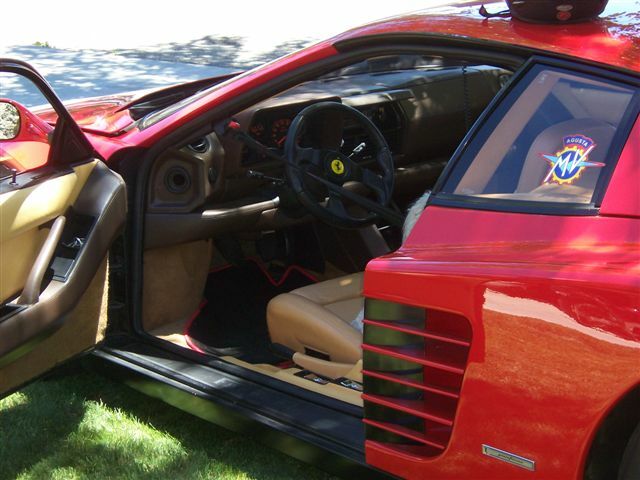 Solid floor pan and battery box, highly collectible, great investment potential, very high caliber weekend driver that is ready to be shown, driven and enjoyed. 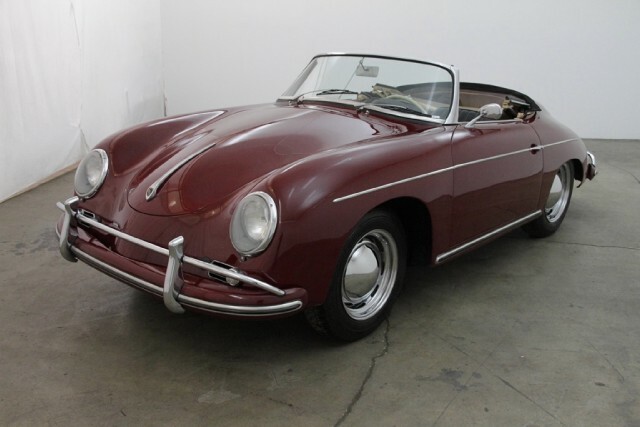 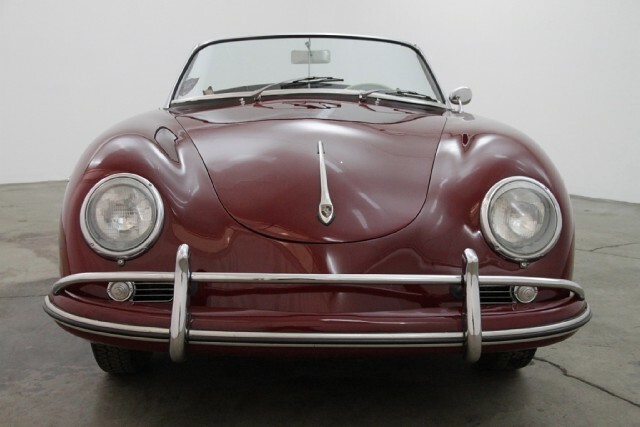 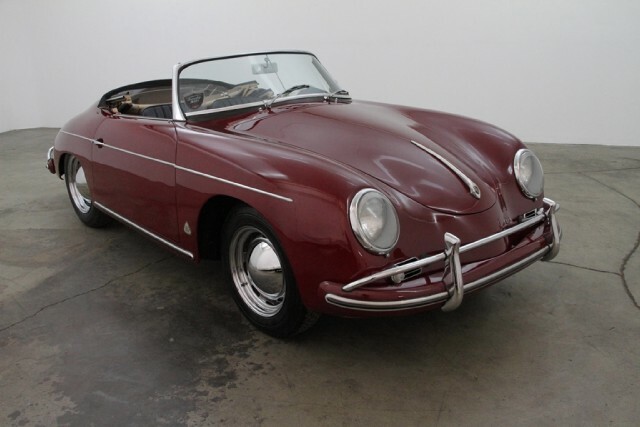 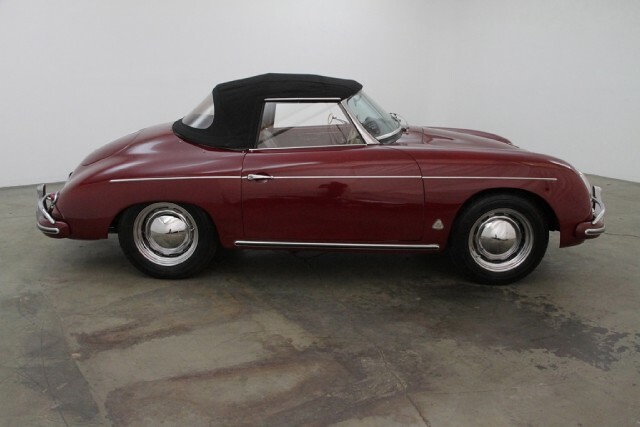 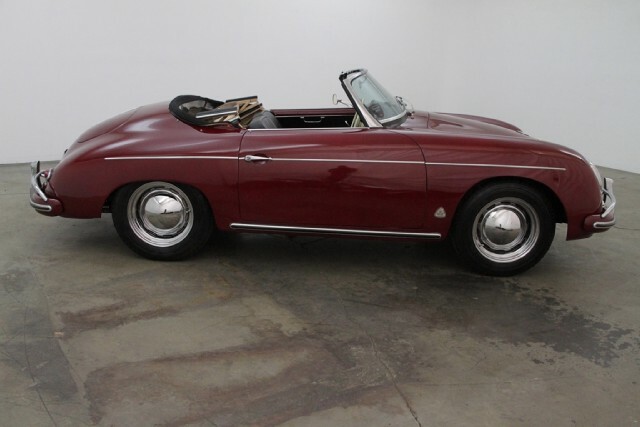 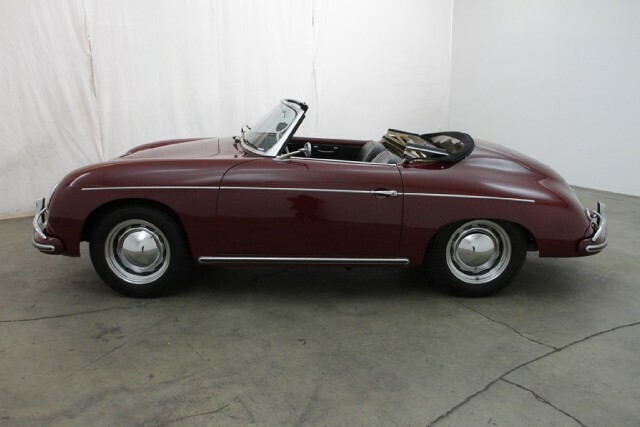 state note: chassis#86555, engine#703615, burgundy with black seats and tan interior, black canvas soft top, very nice paint and interior. 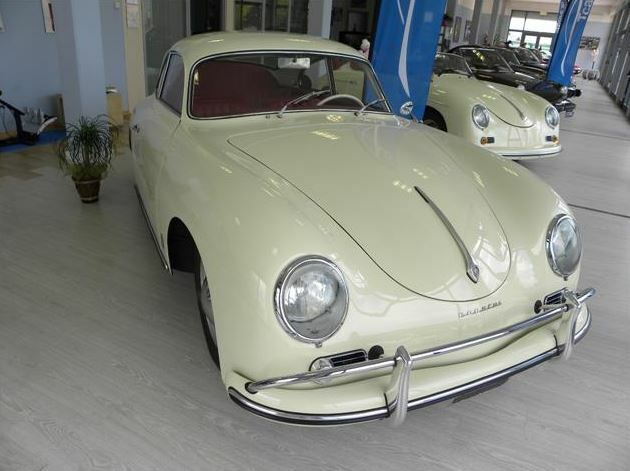 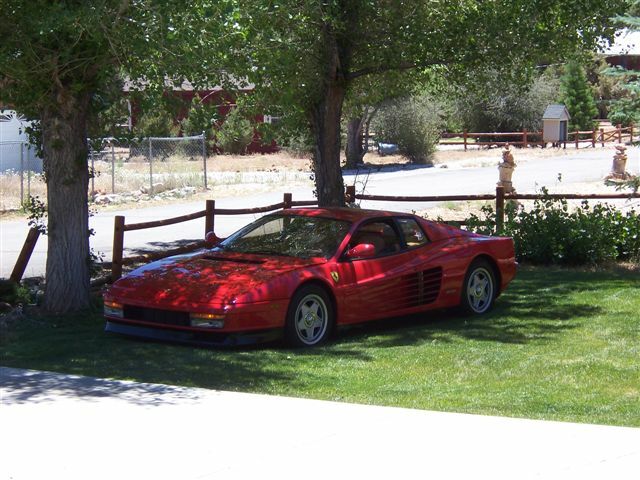 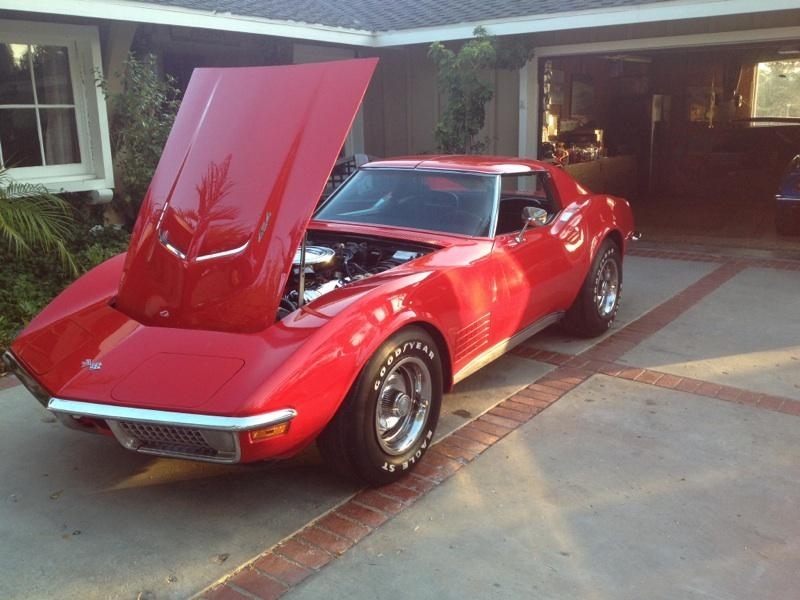 Extremely collectible 1 year only example, same elderly owner for many years, excellent original California car, and is mechanically sound.